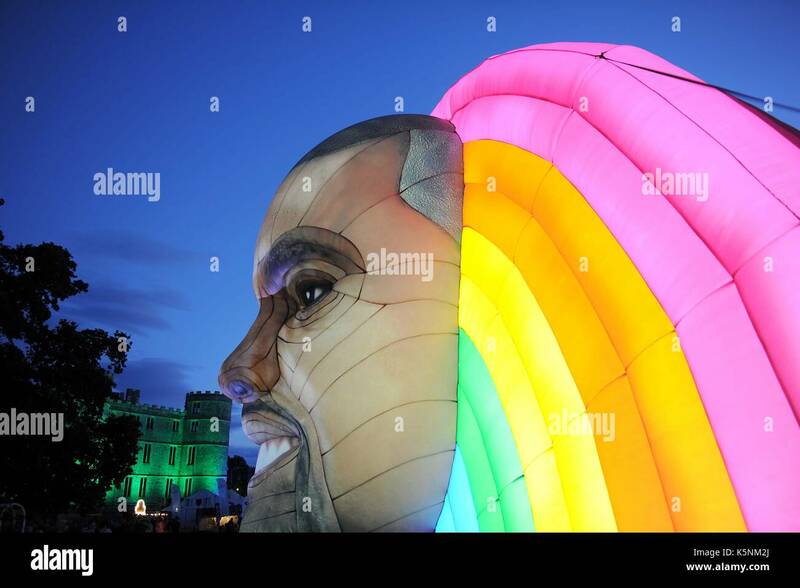 Kanye West performing at the Big Day Out, Melbourne, January 30, 2012. 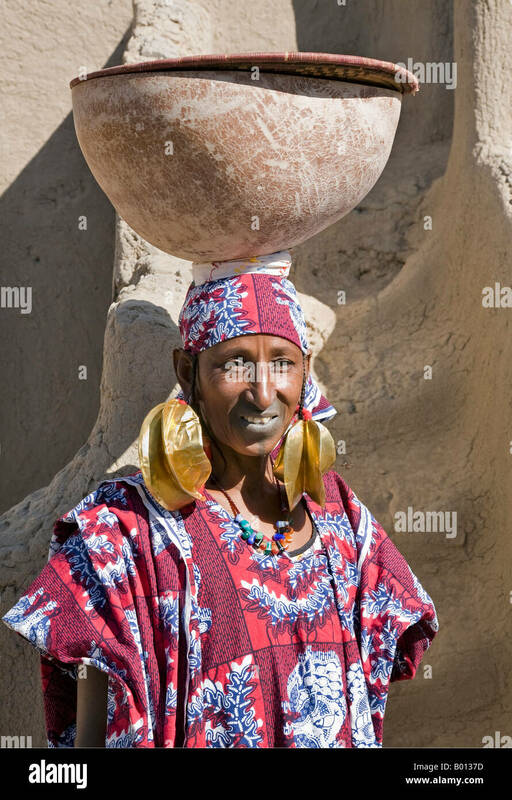 Mali, Mopti. 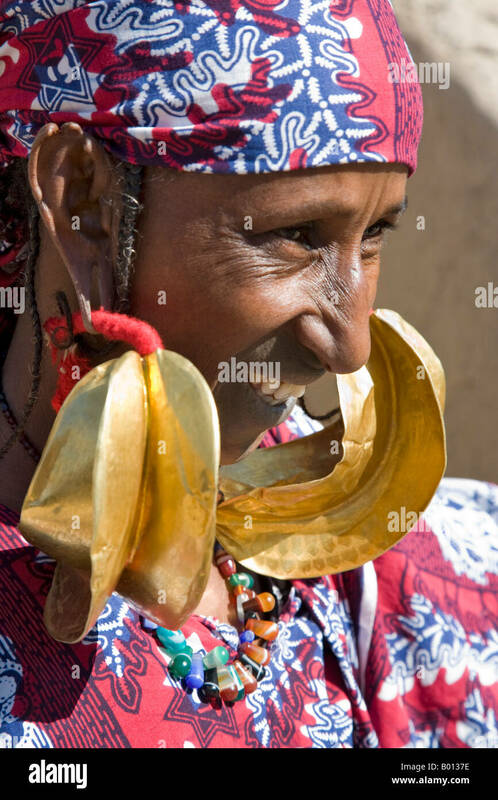 A Fulani Woman wearing large 14-carat gold earrings. 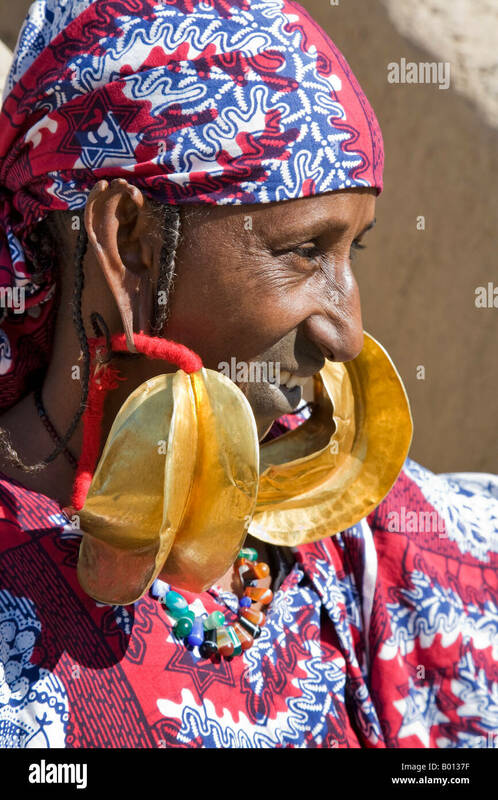 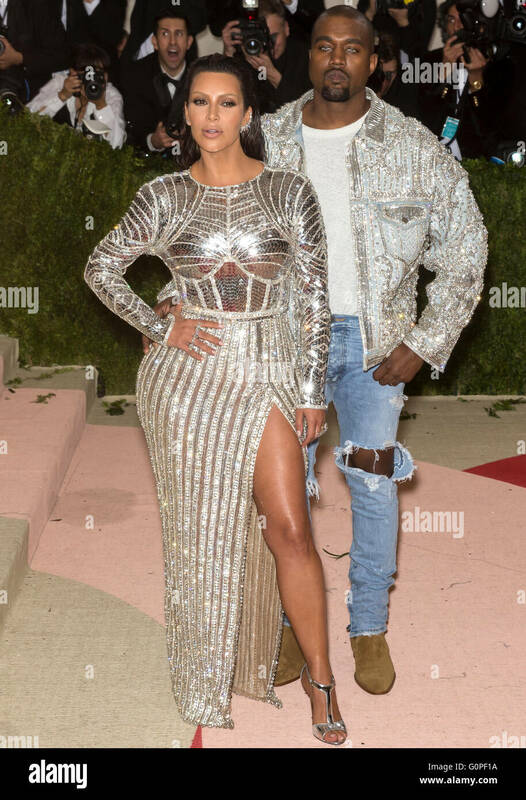 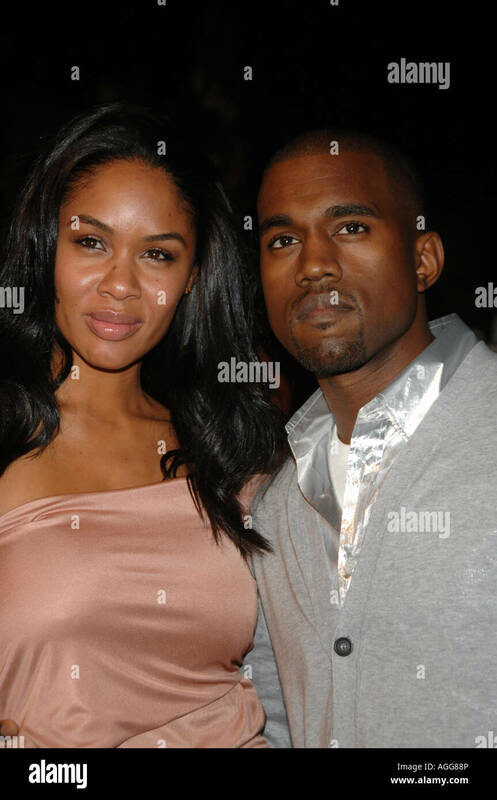 Kwottenai Kanye earrings are either a gift from her husband. 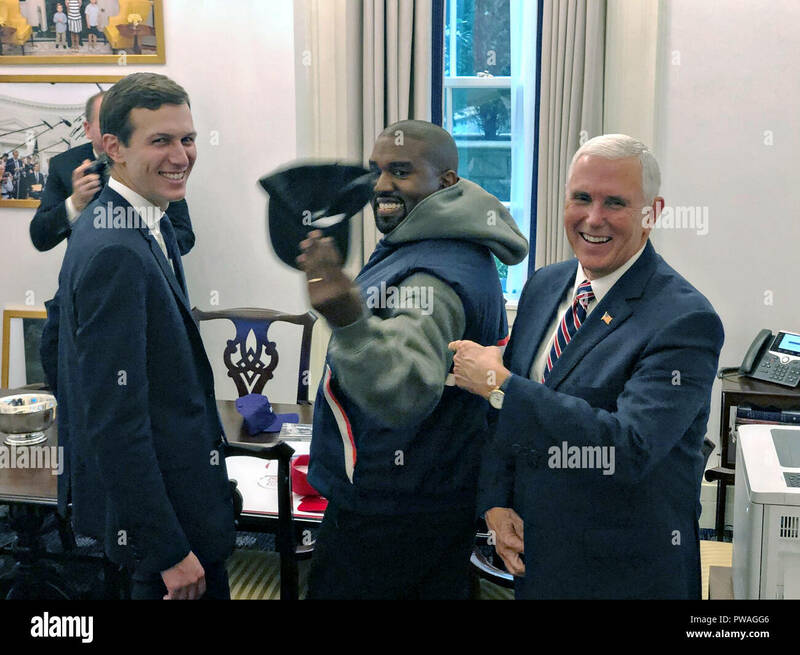 U.S Vice President Mike Pence laughs as he jokes with performer Kanye West, center, as Presidential adviser Jared Kushner, left, looks on in the outer Oval Office of the White House October 11, 2018 in Washington, DC. 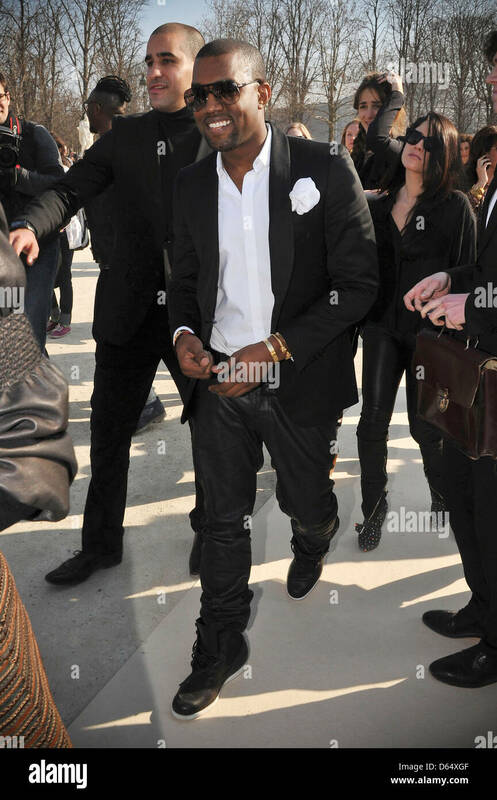 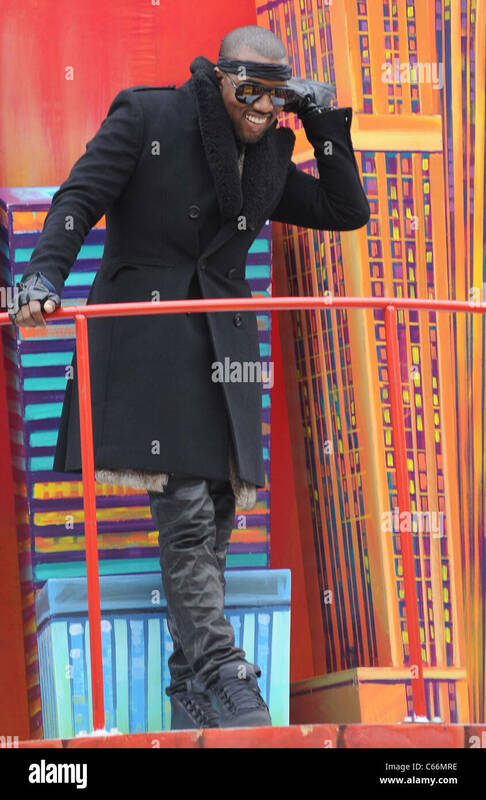 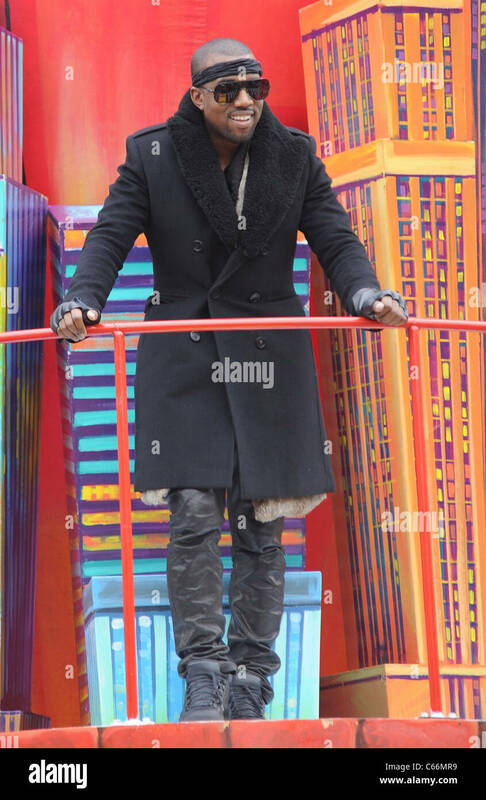 kanye West arrivng for Christian Dior show during Paris Fashion Week. 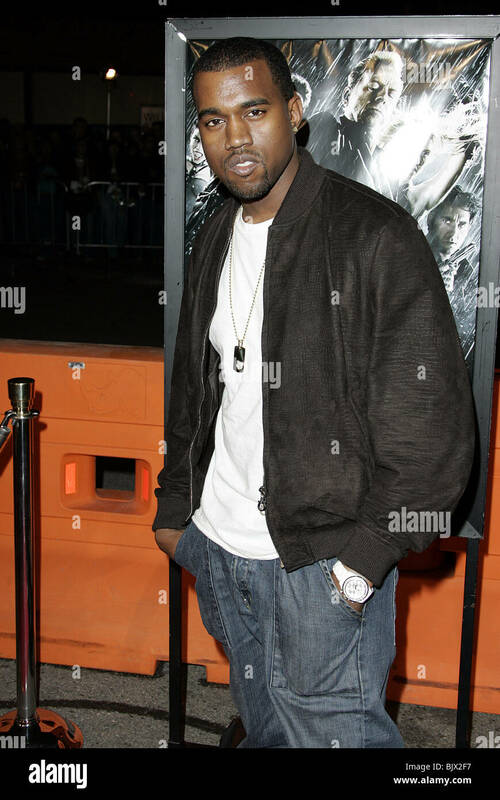 Rapper Kanye West during the BAPESTORE opening in Los Angeles. 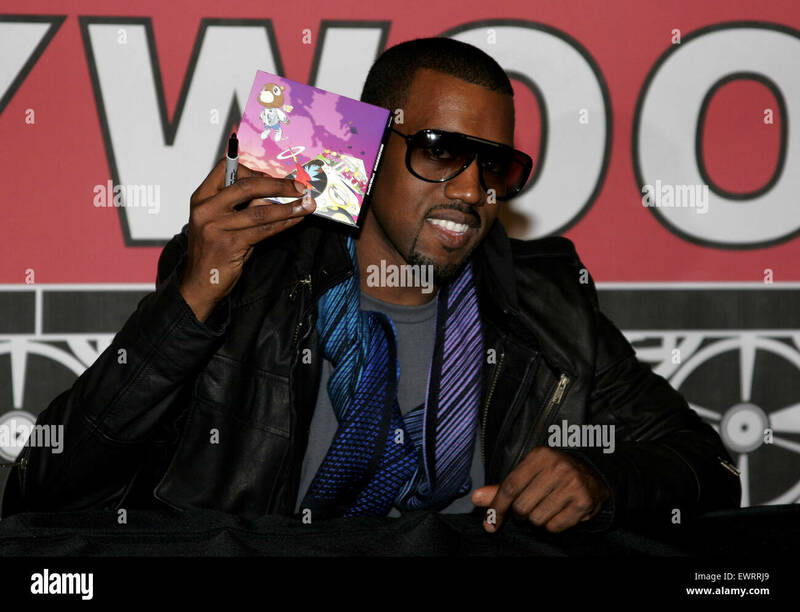 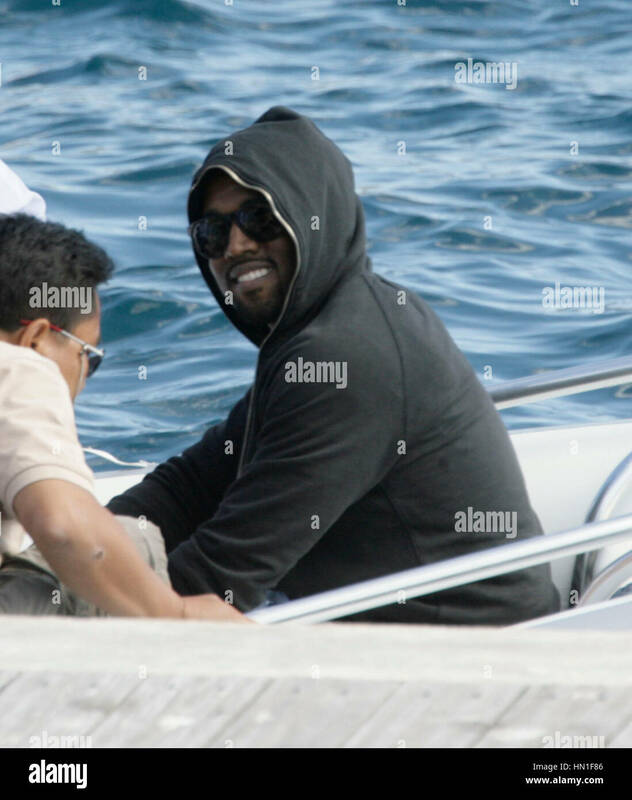 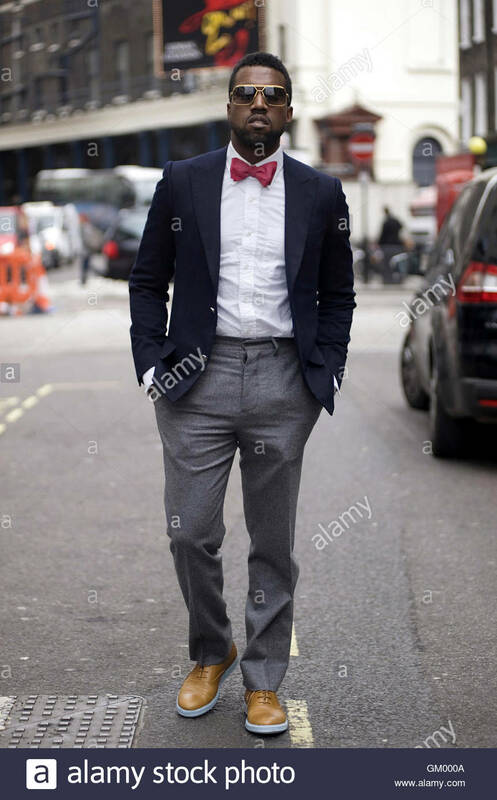 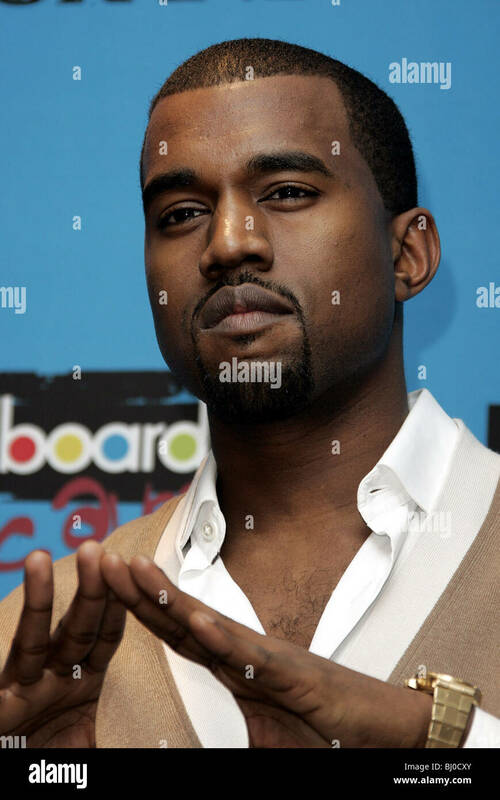 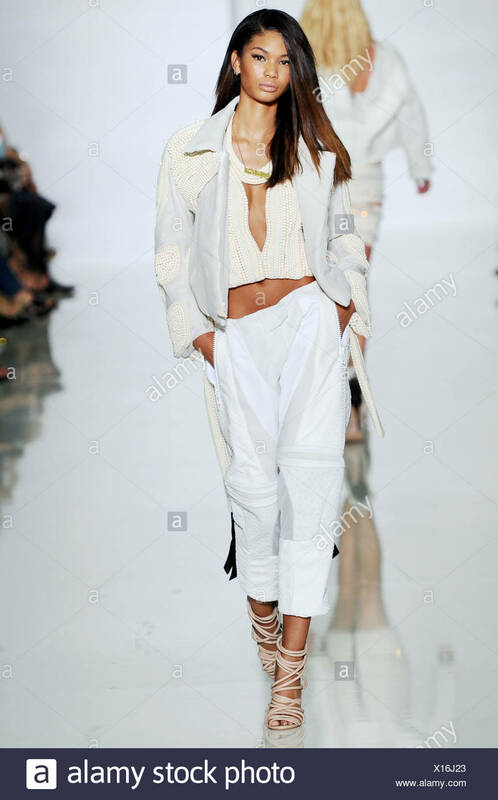 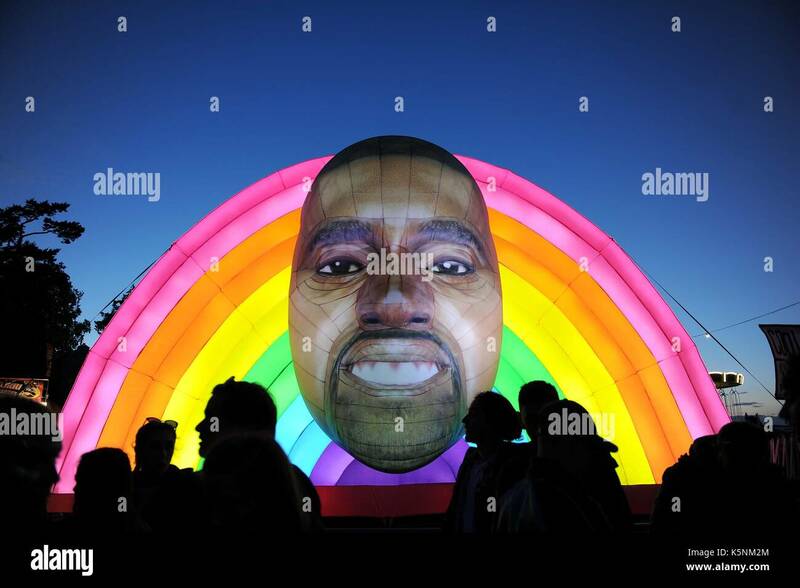 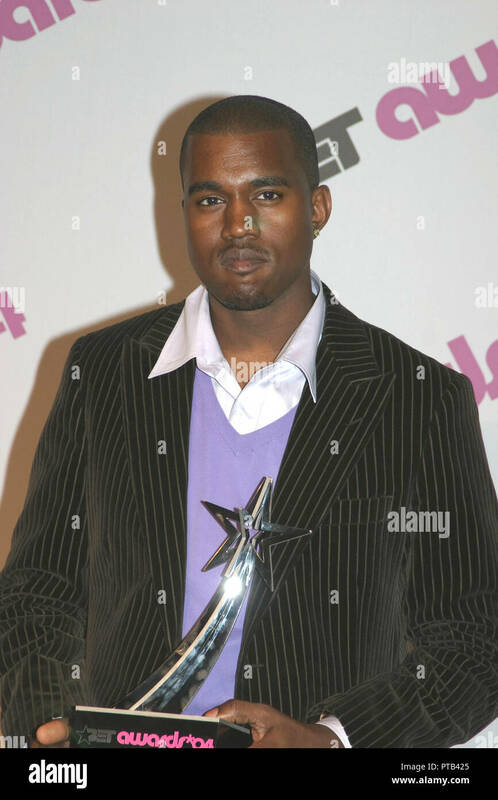 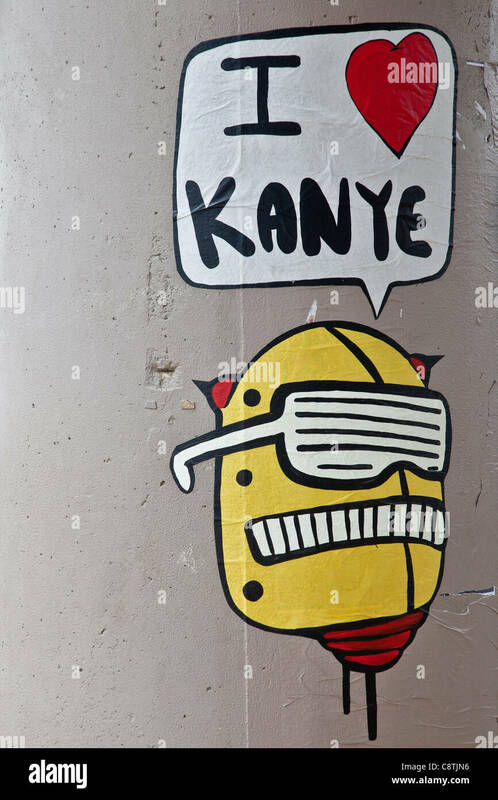 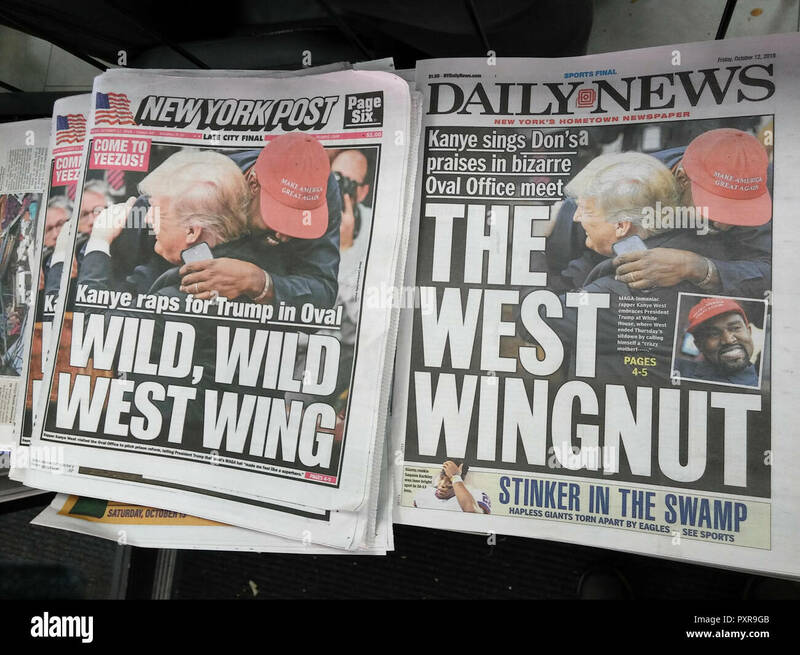 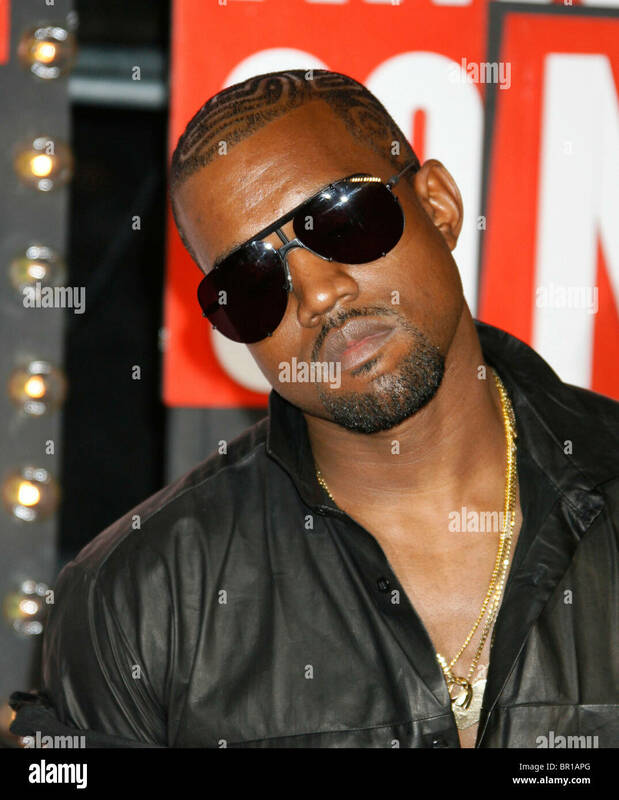 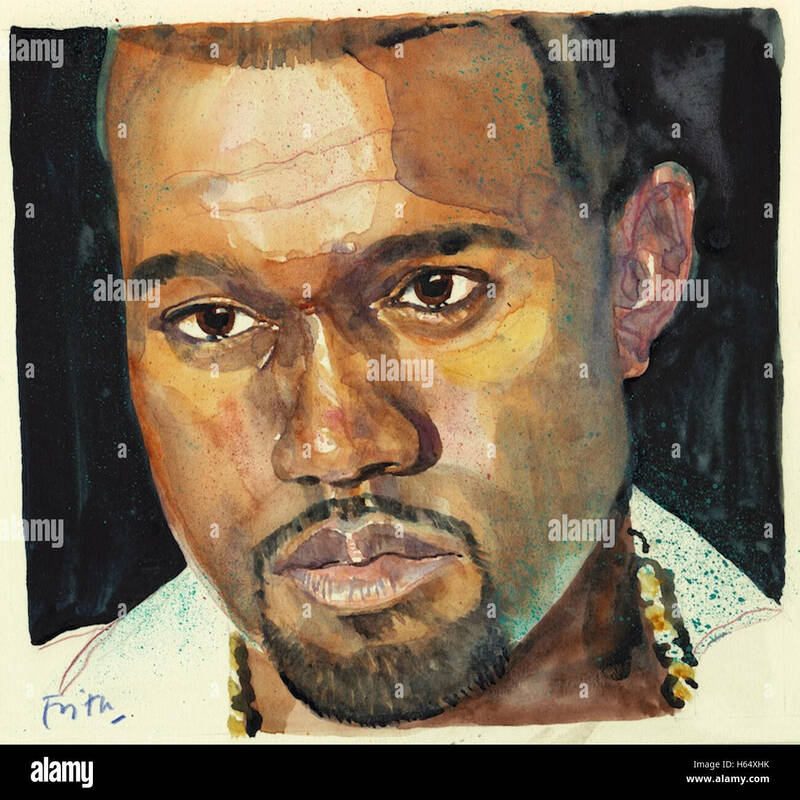 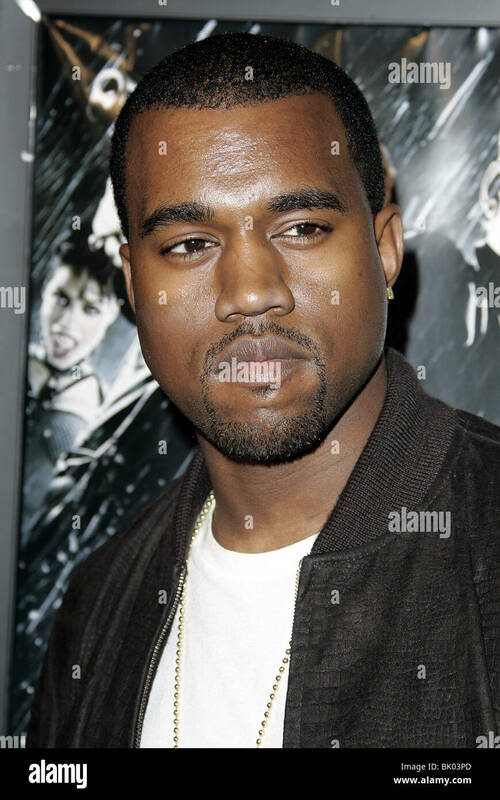 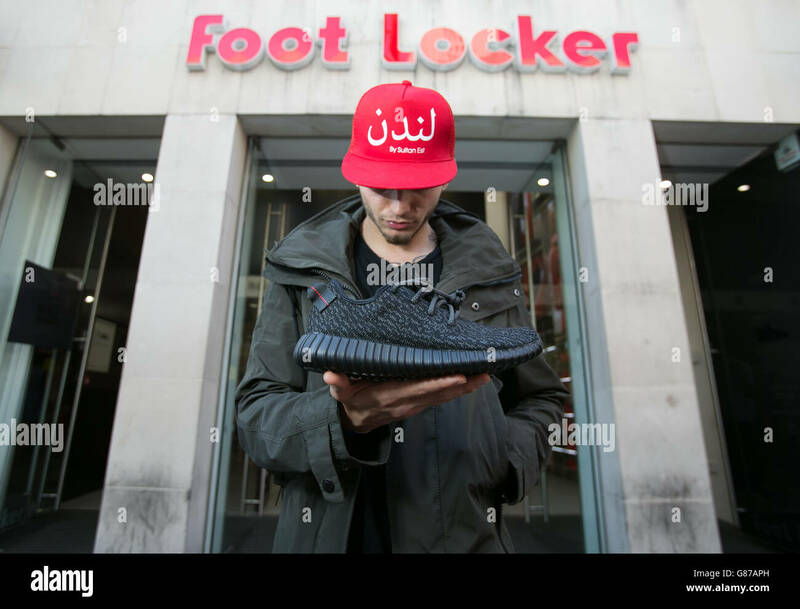 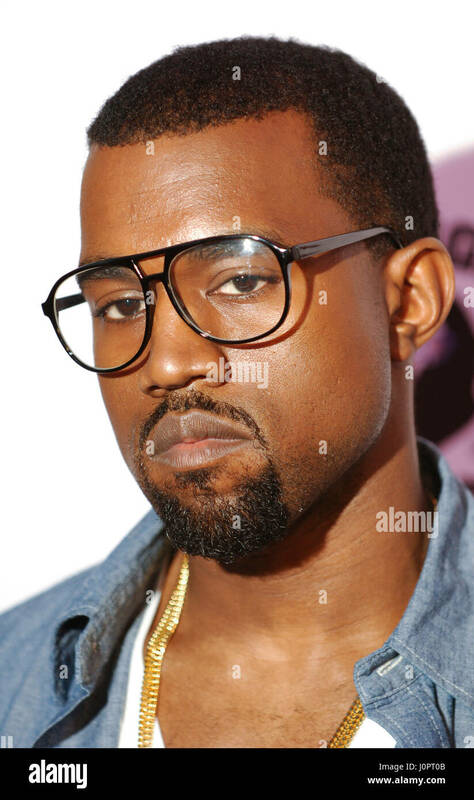 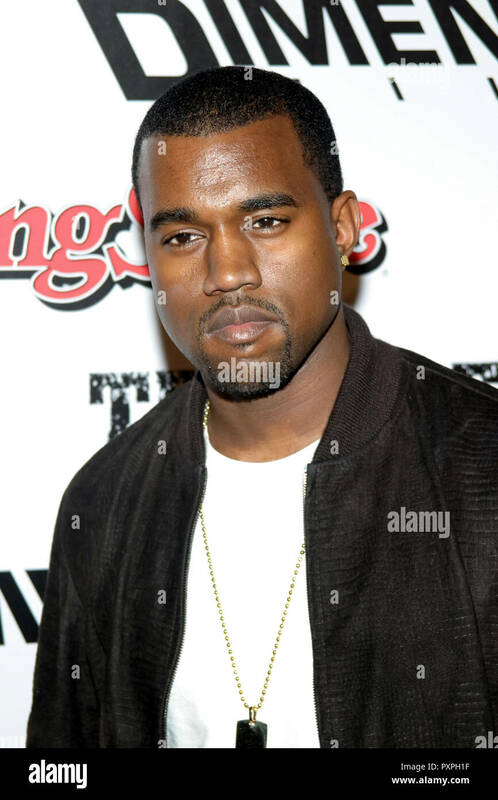 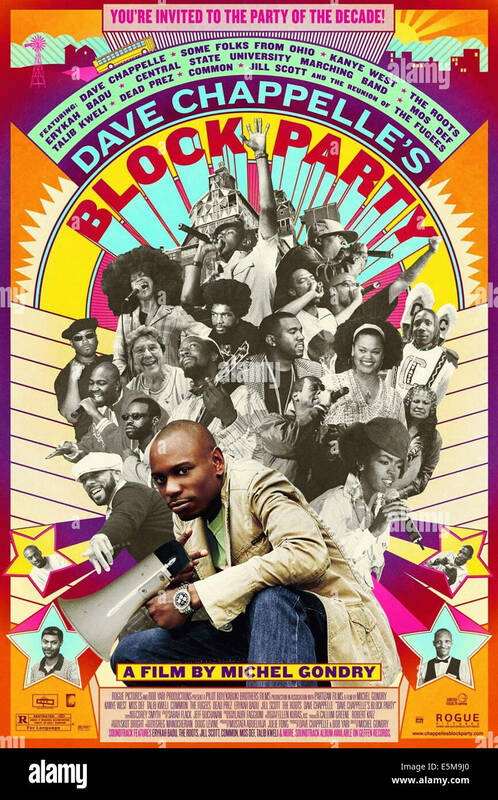 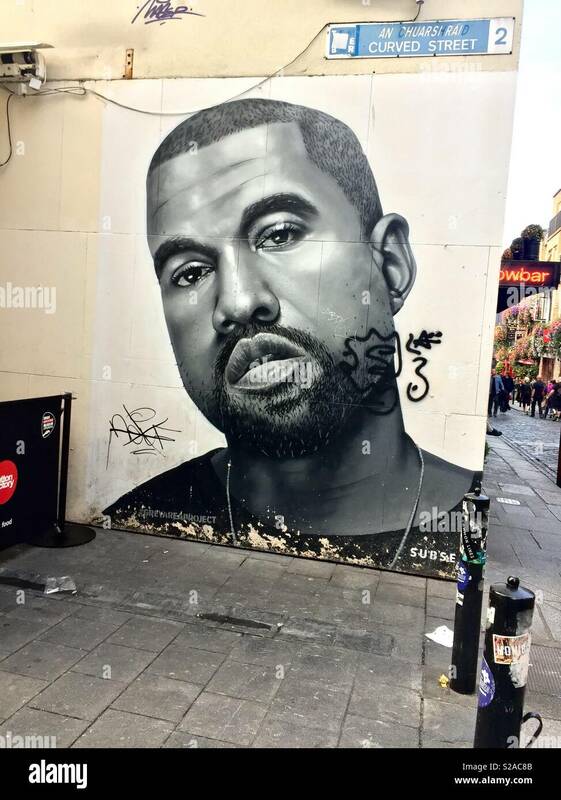 Kanye West. 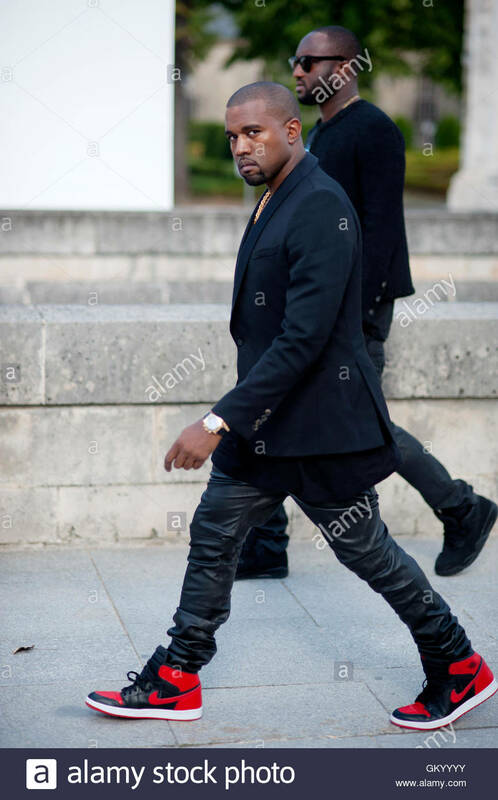 attending Balmain during Paris Fashion Week, at the Grand Hotel, Paris, March 2011. 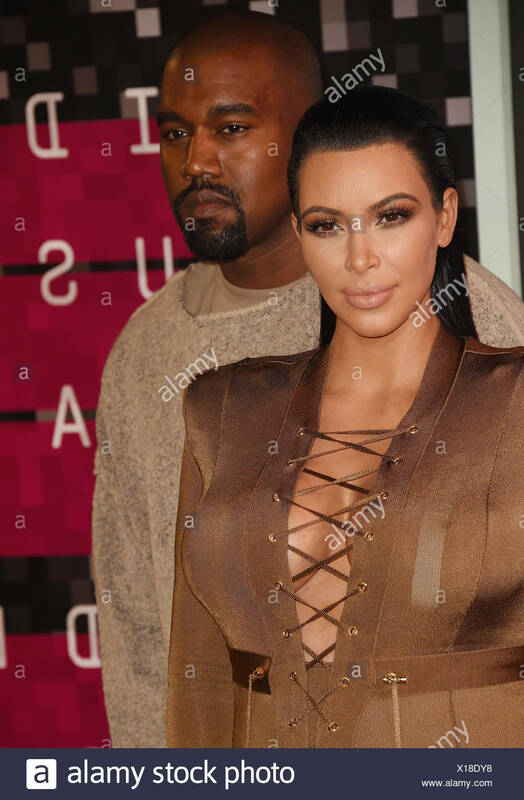 London, UK, 2nd September 2014: Kim Kardashian and Kanye West attend the GQ Men of the Year awards at The Royal Opera House in London, UK. 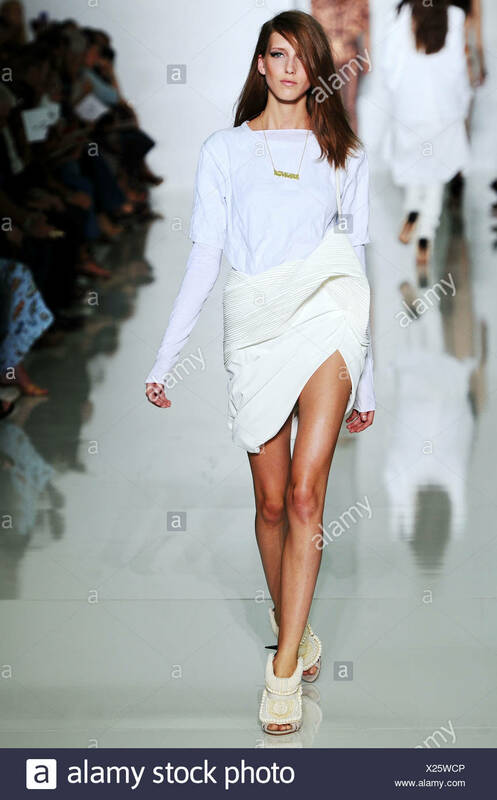 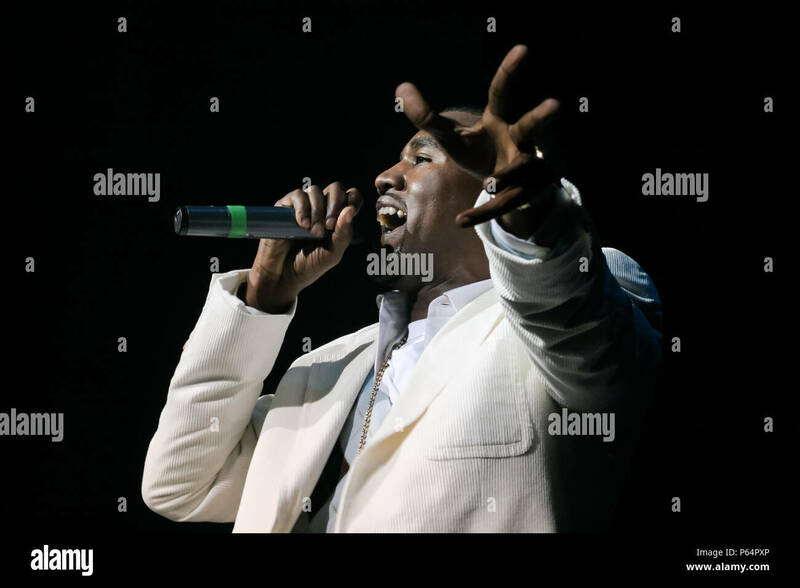 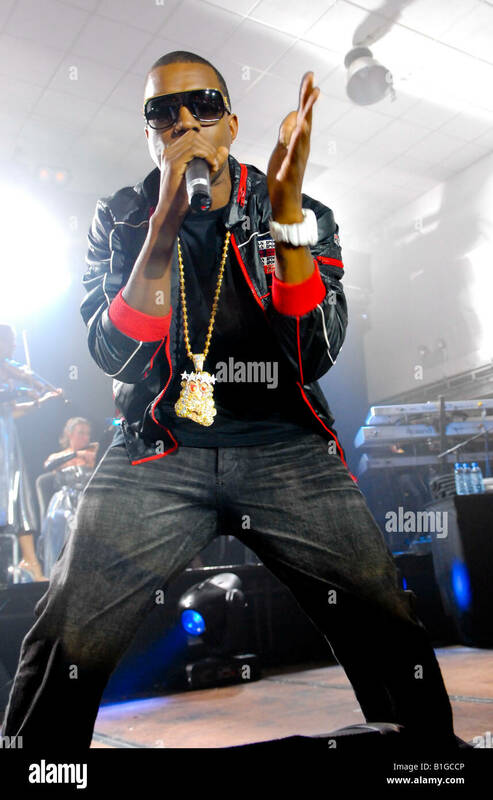 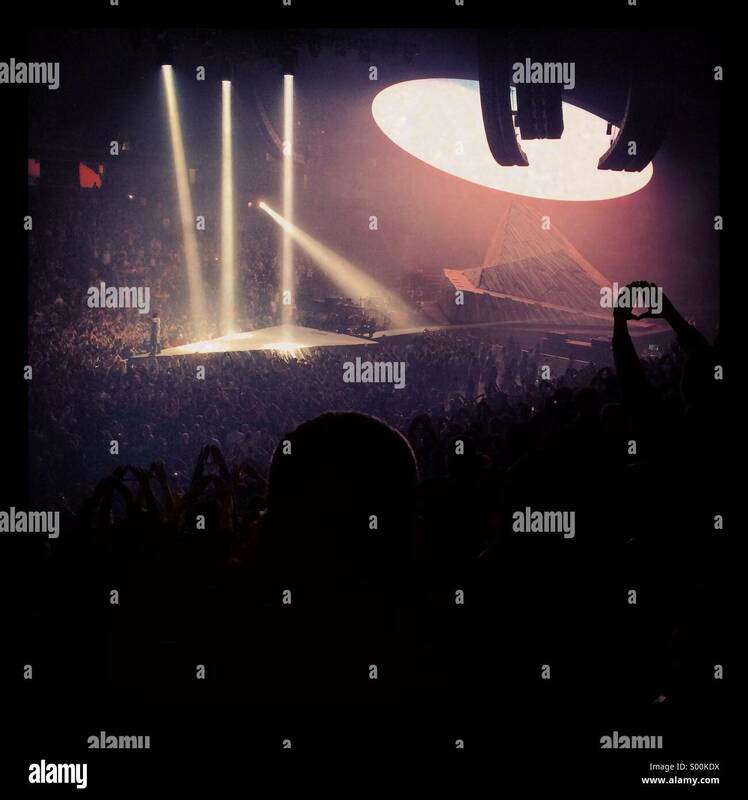 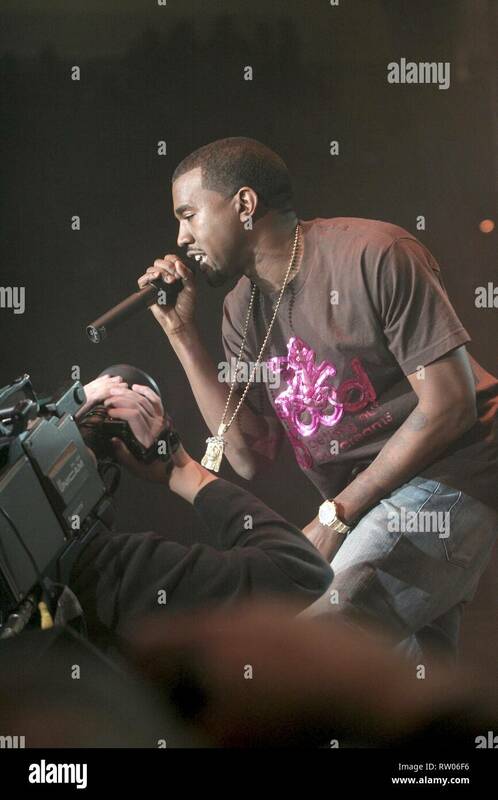 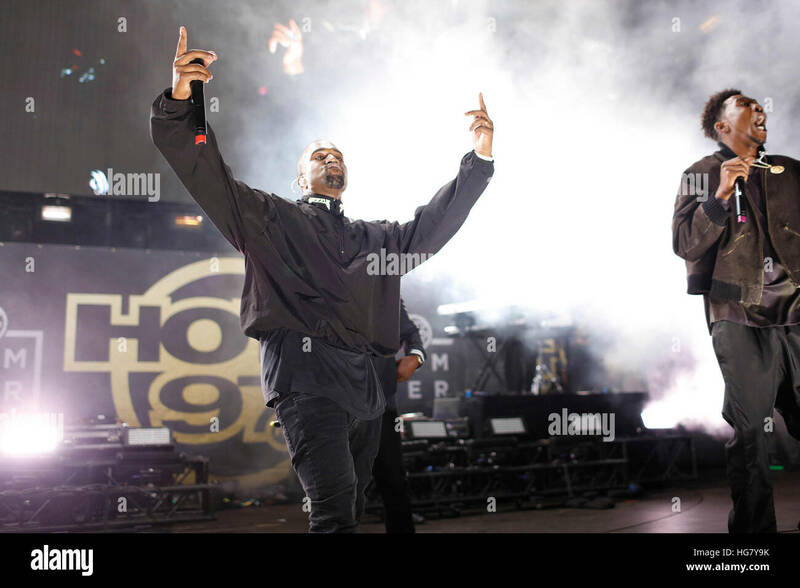 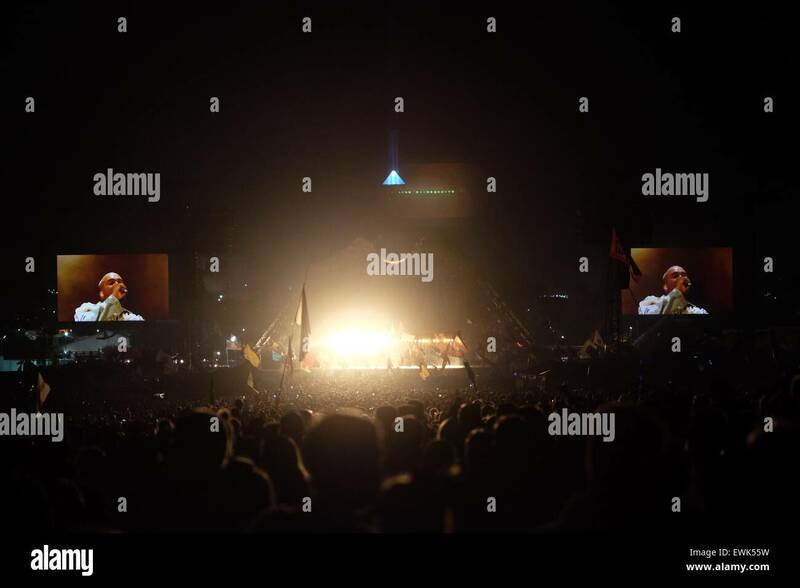 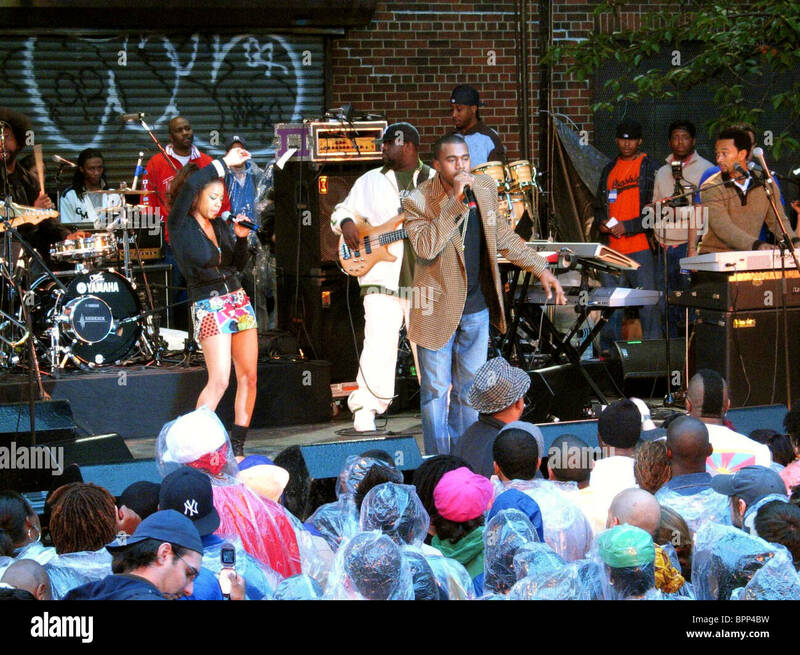 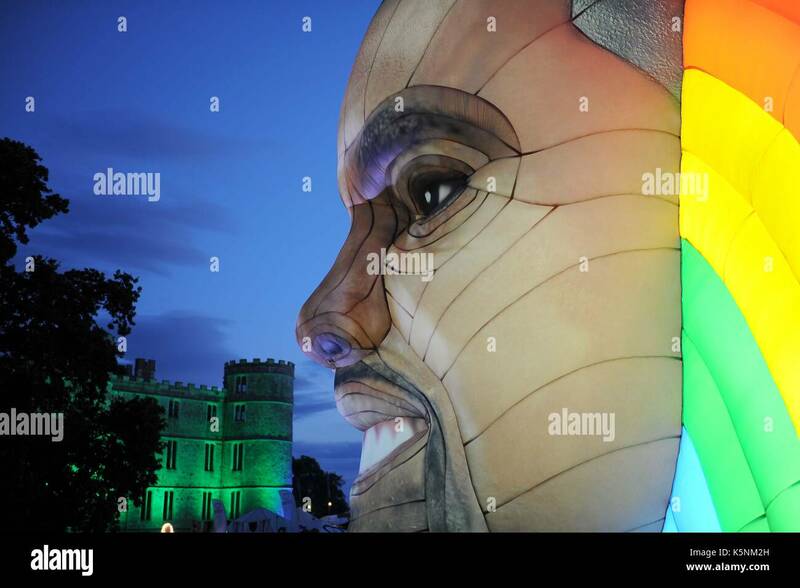 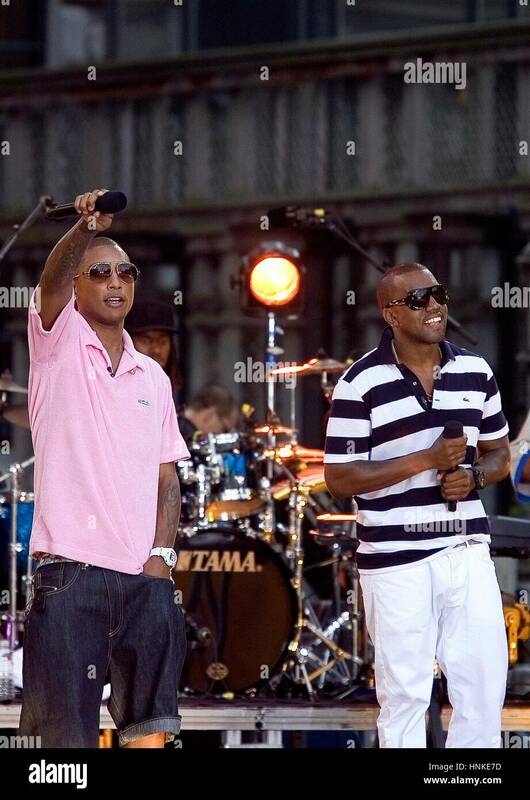 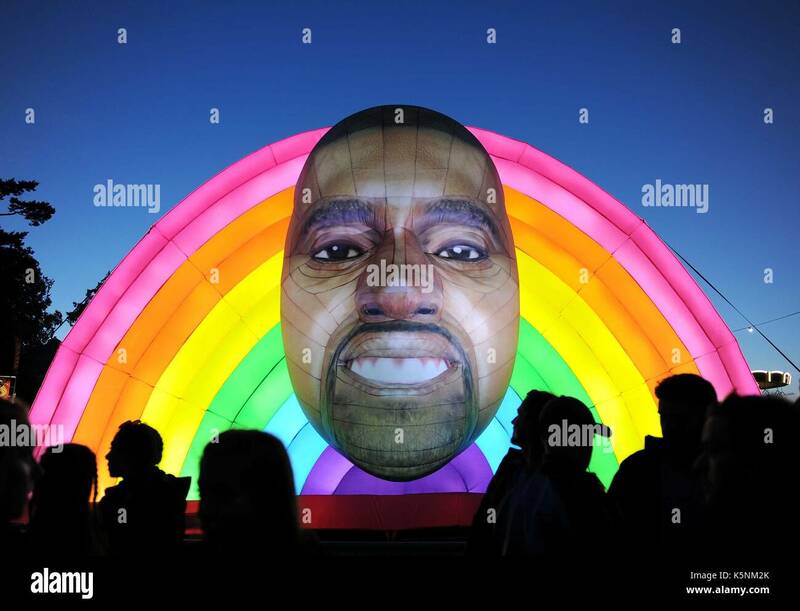 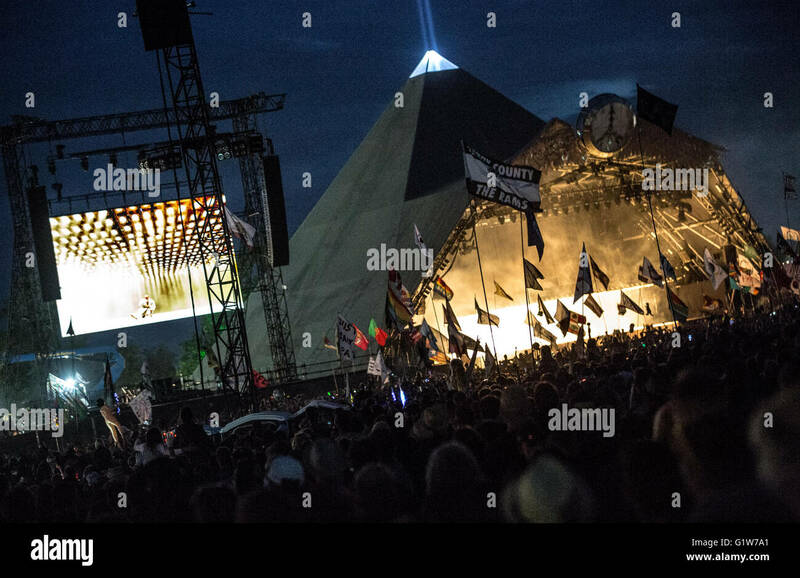 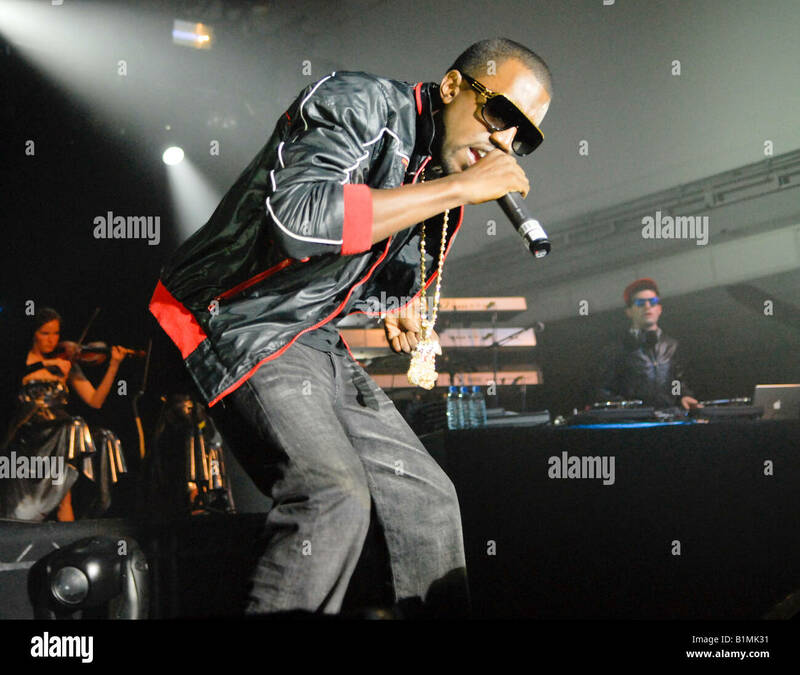 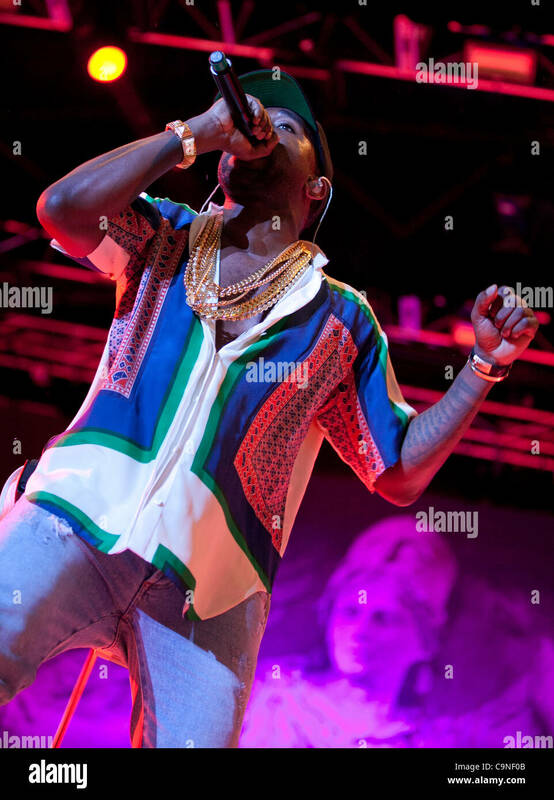 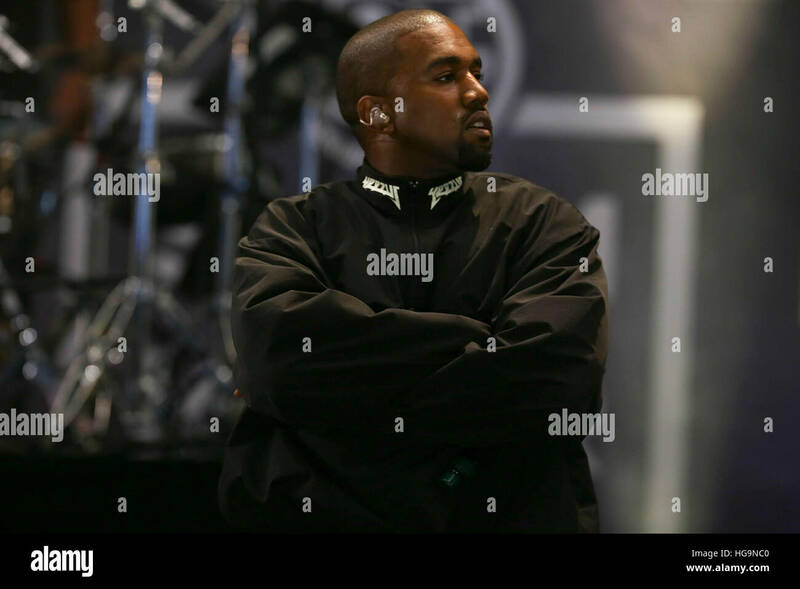 Rapper, record producer and singer Kanye West is shown performing on stage during a 'live' concert appearance. 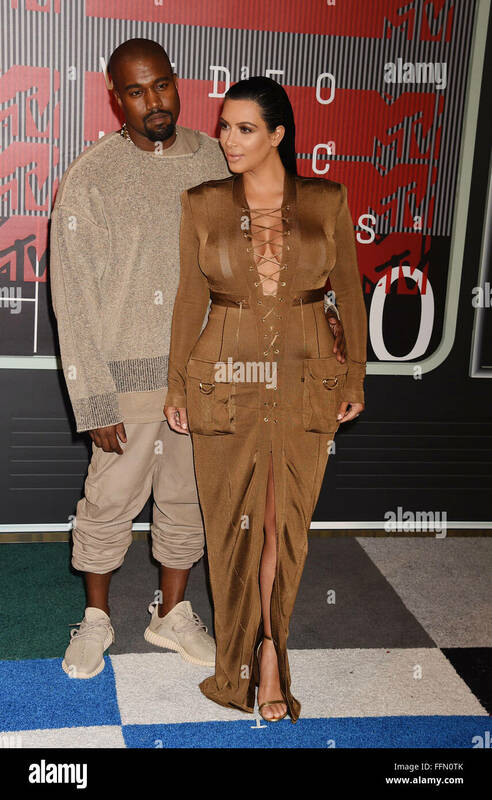 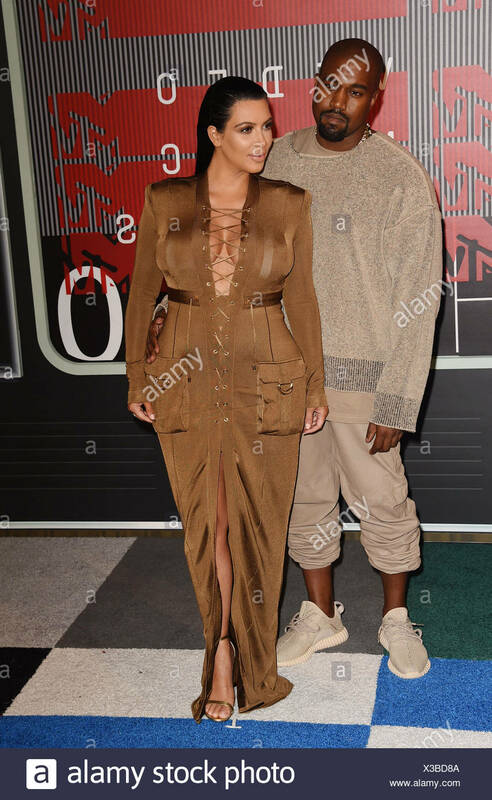 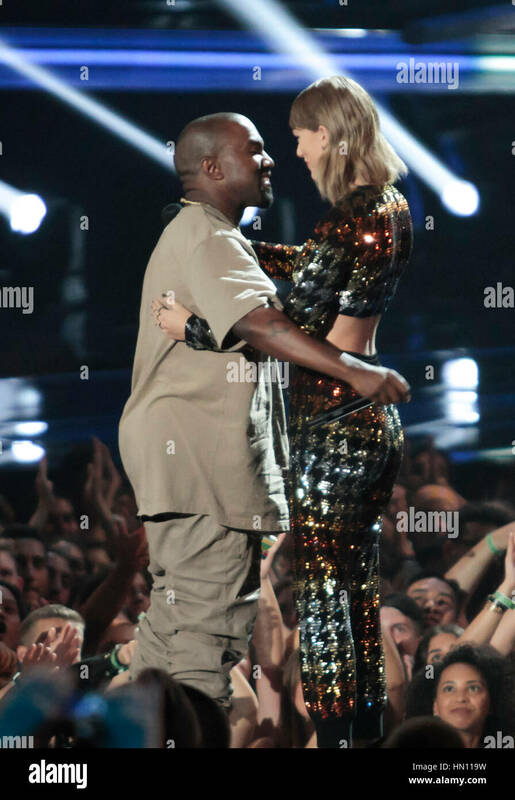 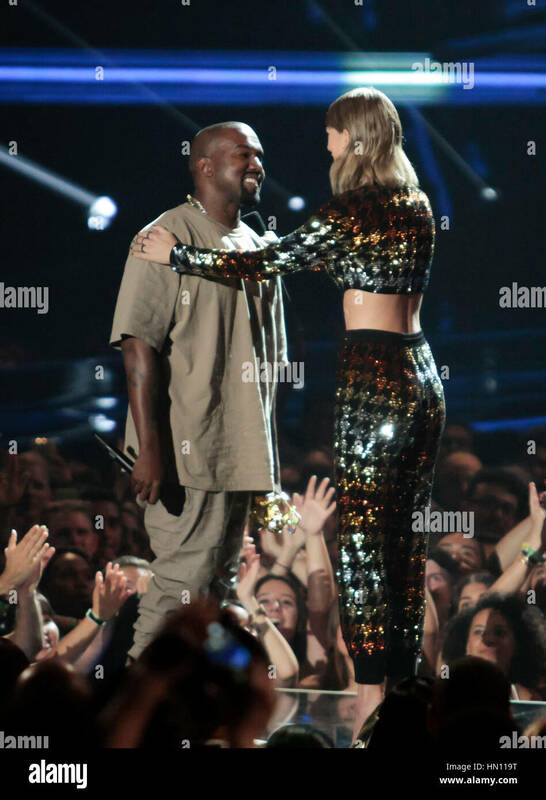 LOS ANGELES, CA - AUGUST 30, 2015: Kim Kardashian & Kanye West at the 2015 MTV Video Music Awards at the Microsoft Theatre LA Live. 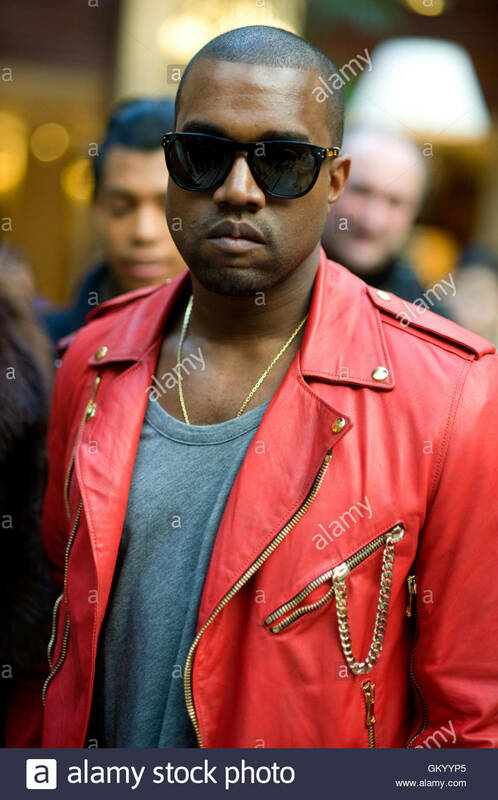 Kanya West Hip hop artiste and producer in Covent Garden for London Fashion week, February 2009. 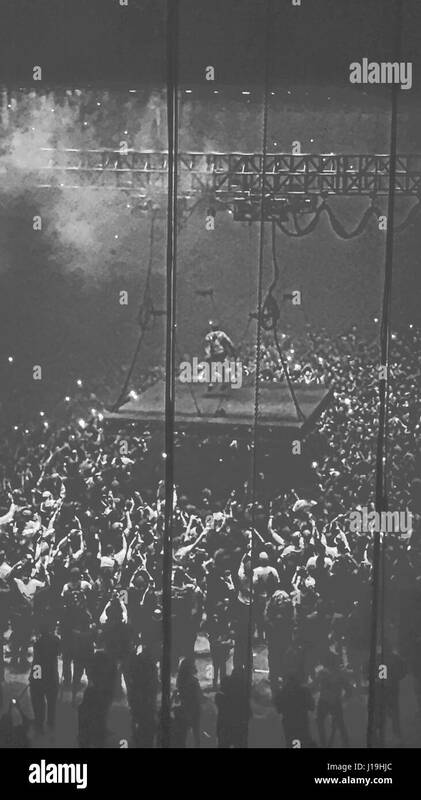 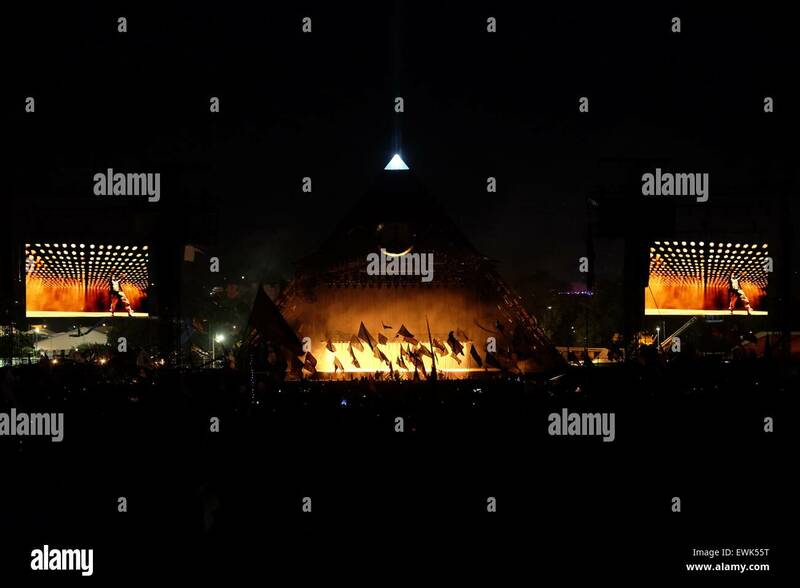 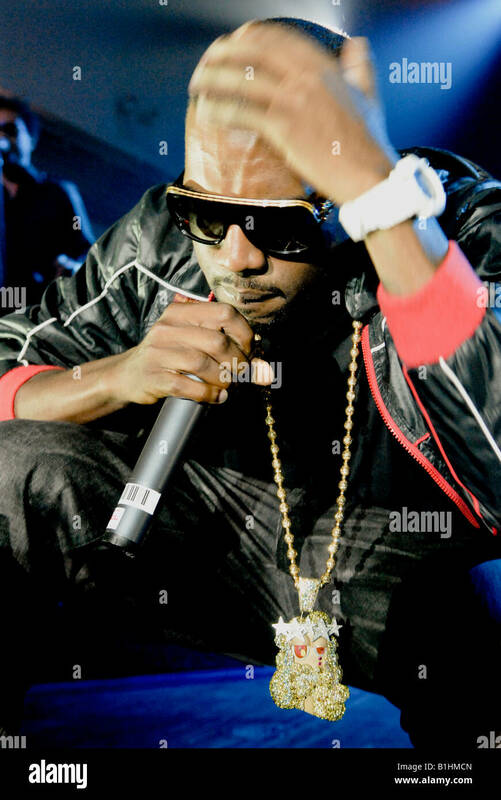 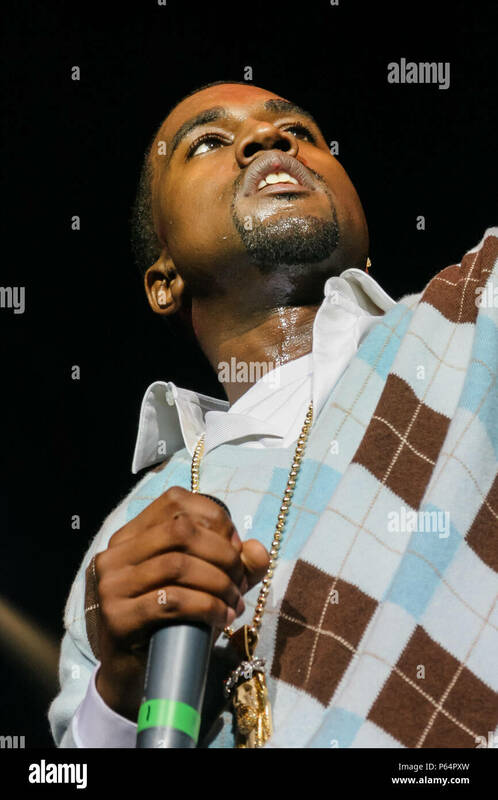 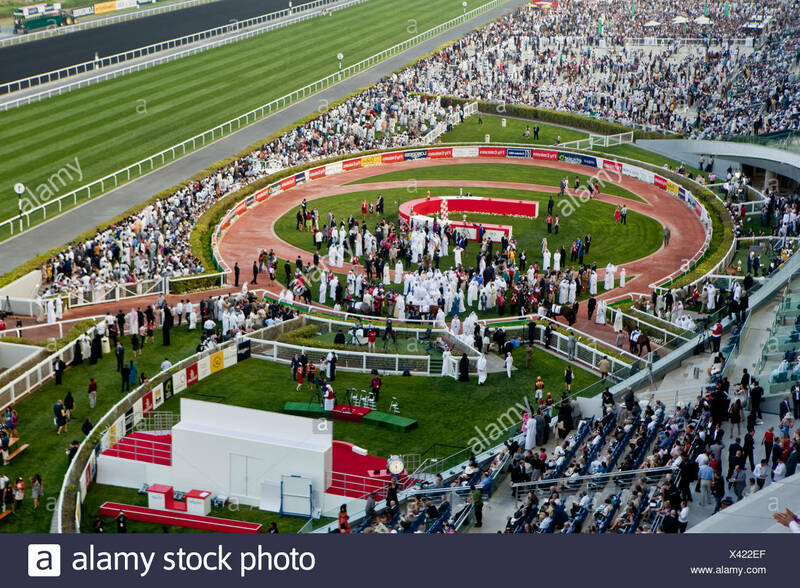 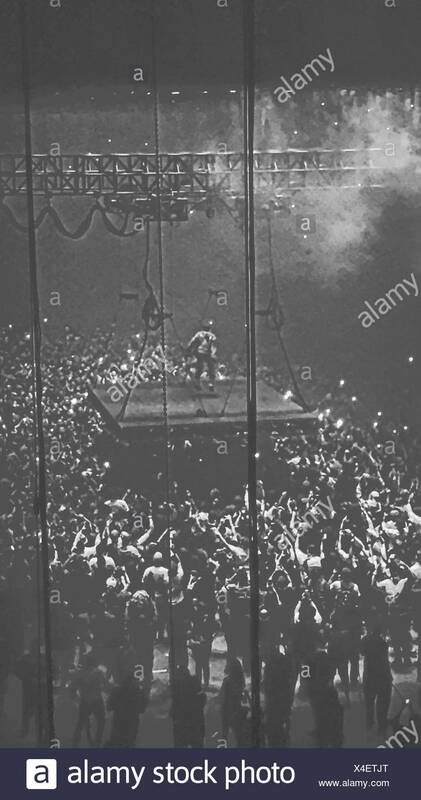 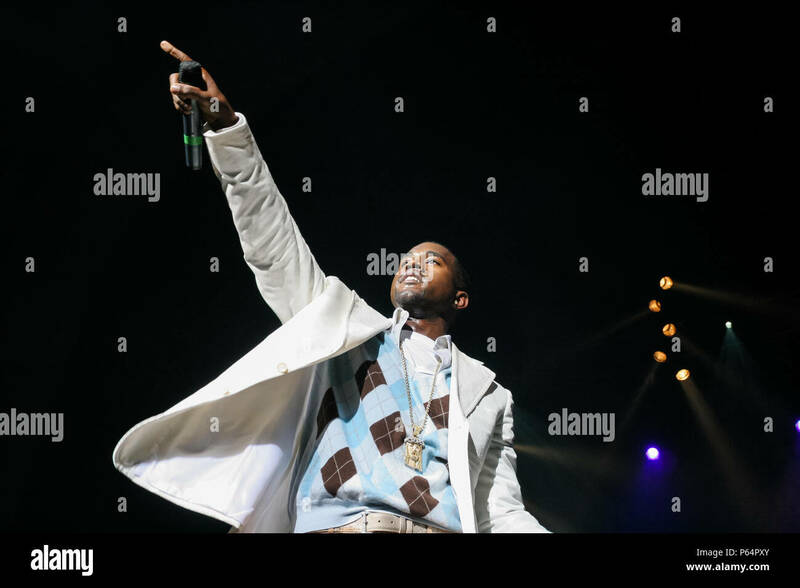 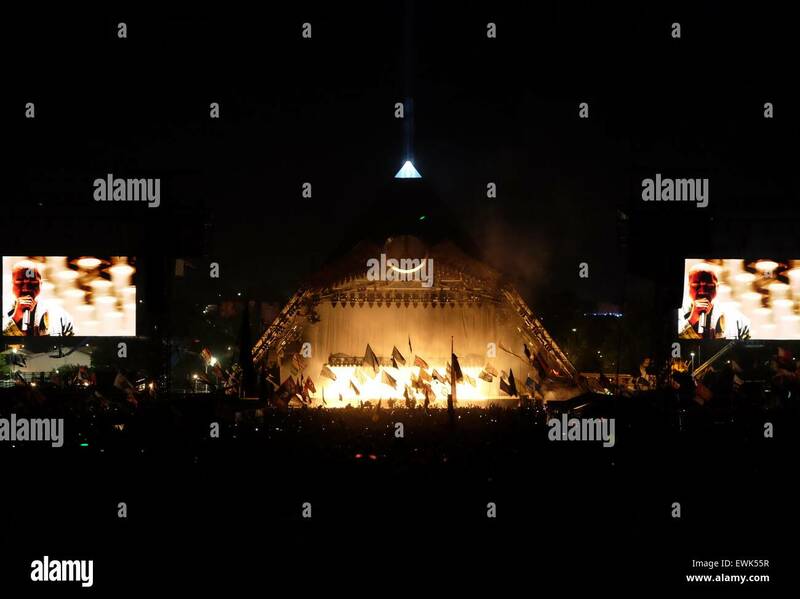 Kanye West performing on stage, Desert Rhythm 2007, Dubai, UAE. 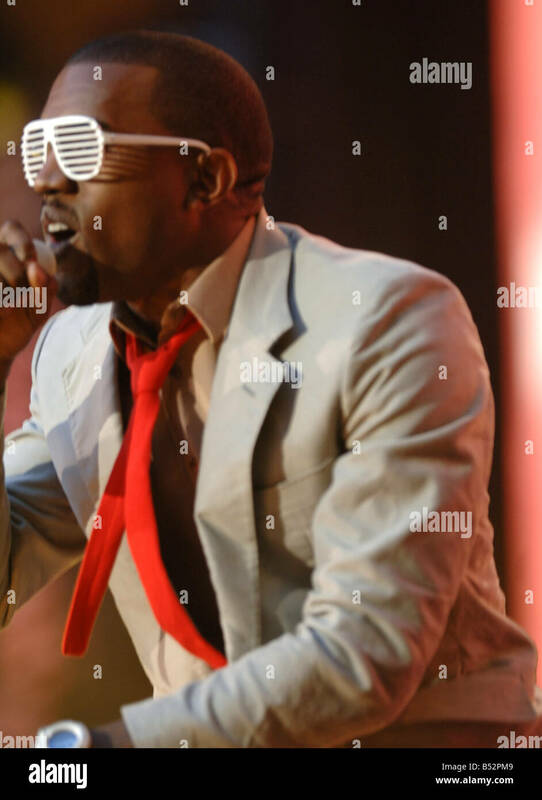 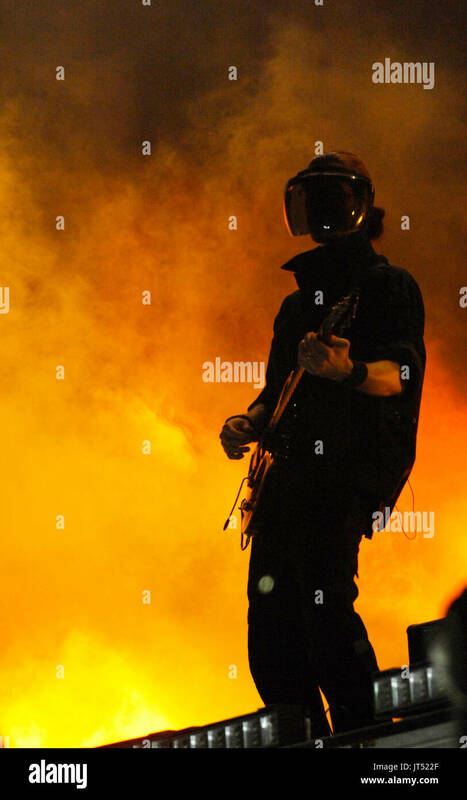 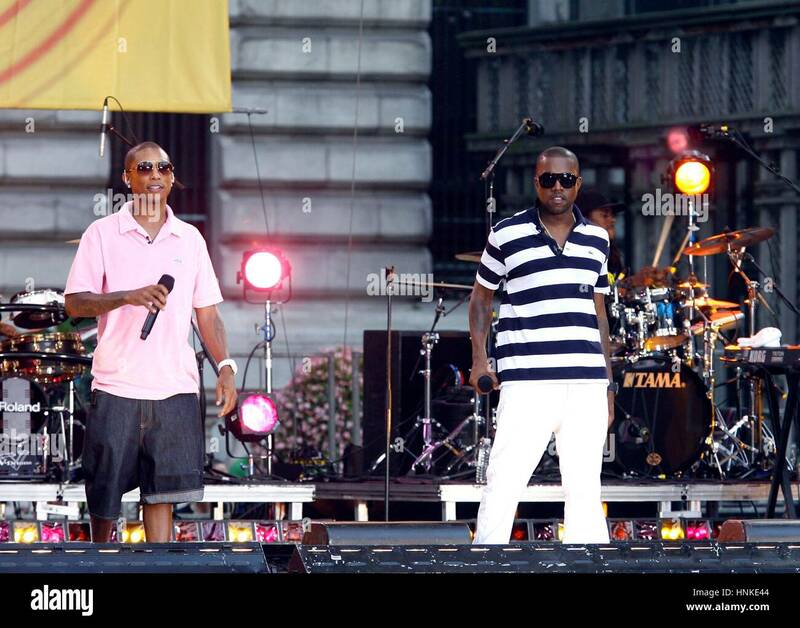 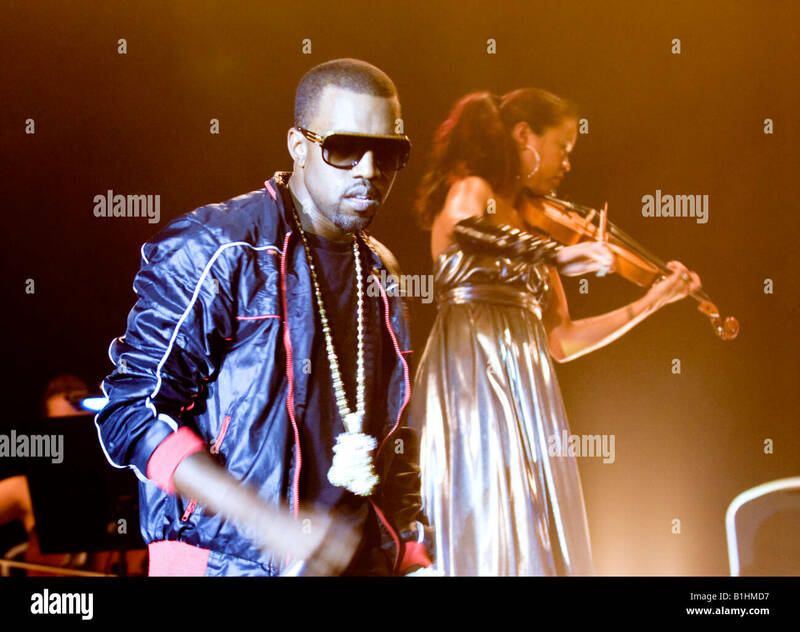 Kanye West guitarist performing 2008 Lollapalooza Music Festival Grant Park Chicago. 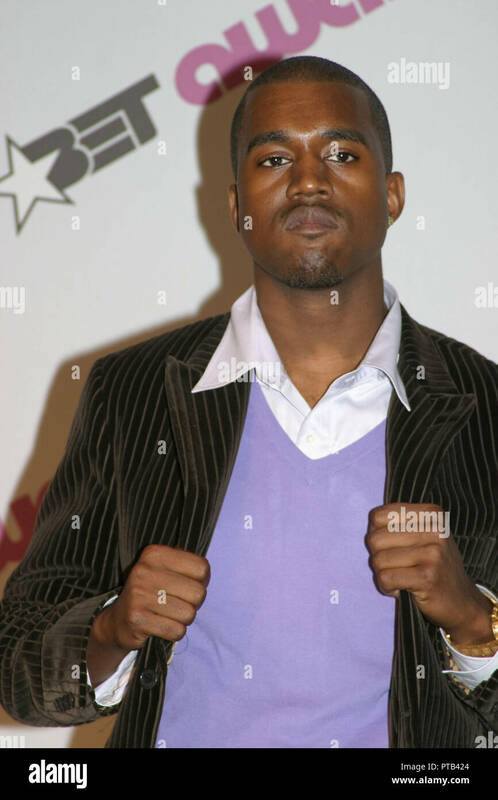 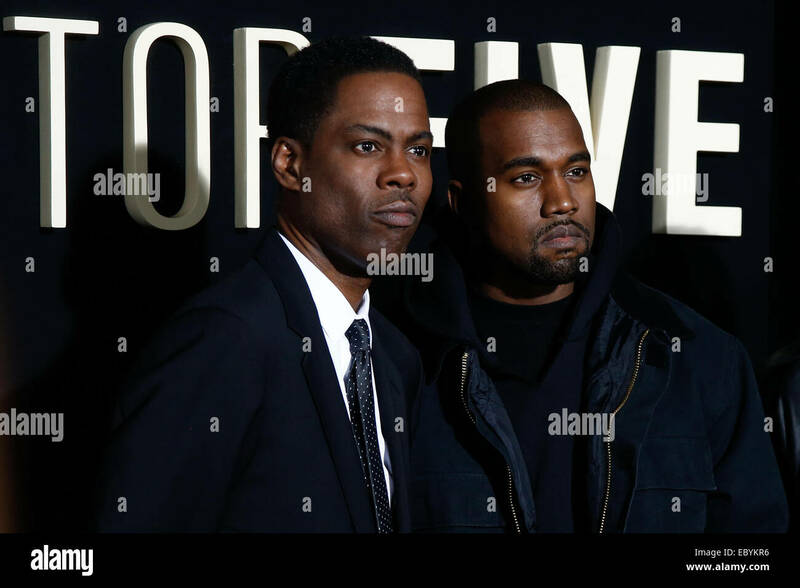 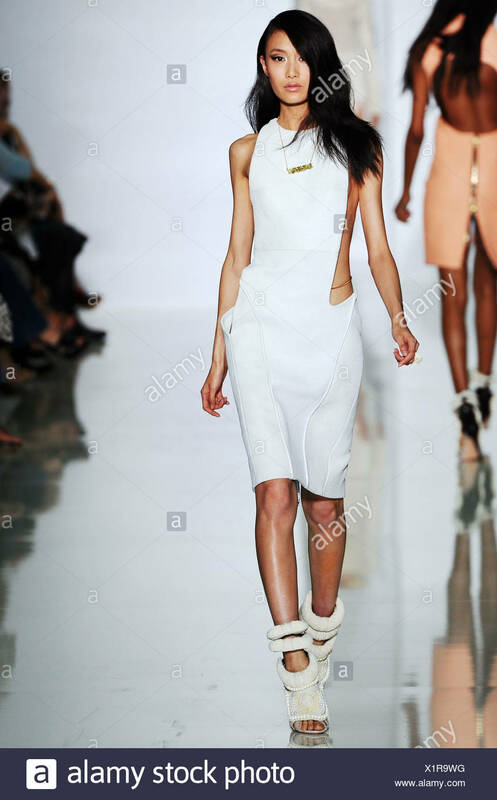 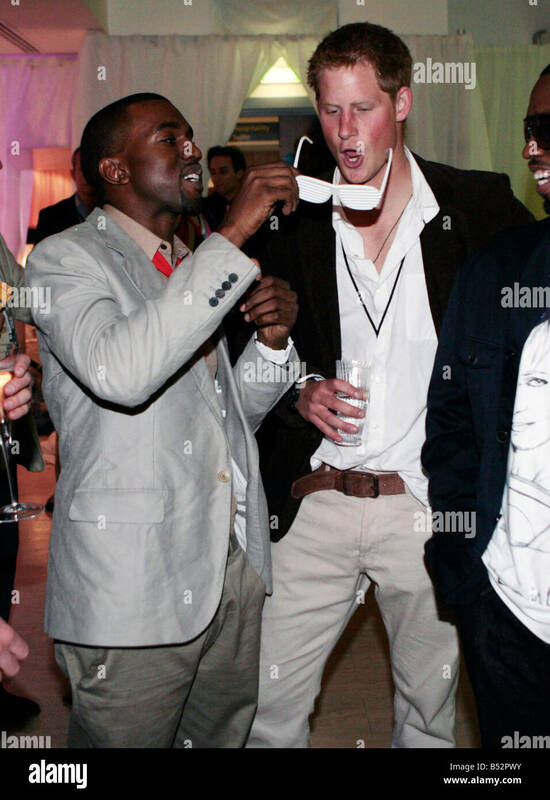 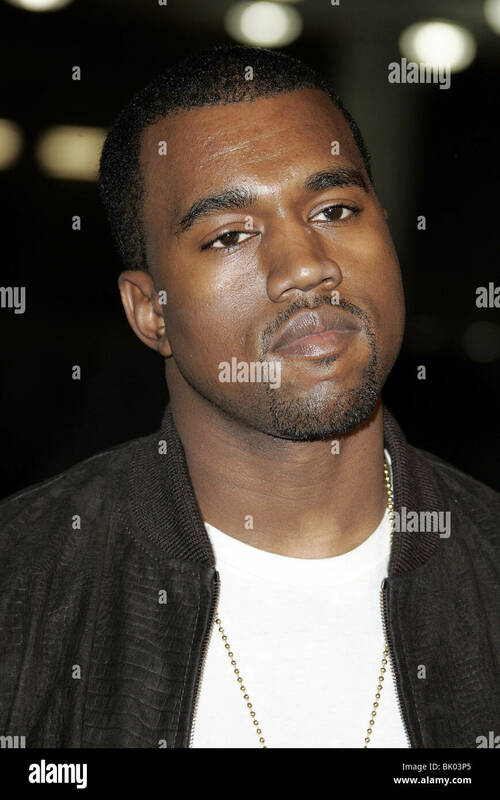 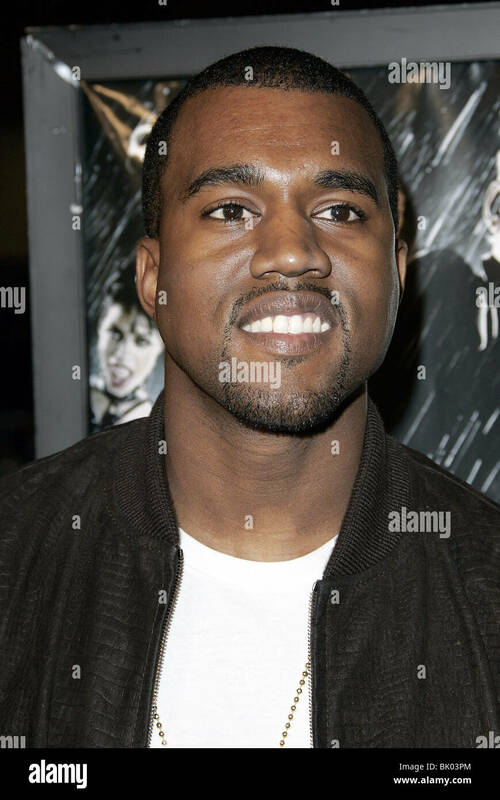 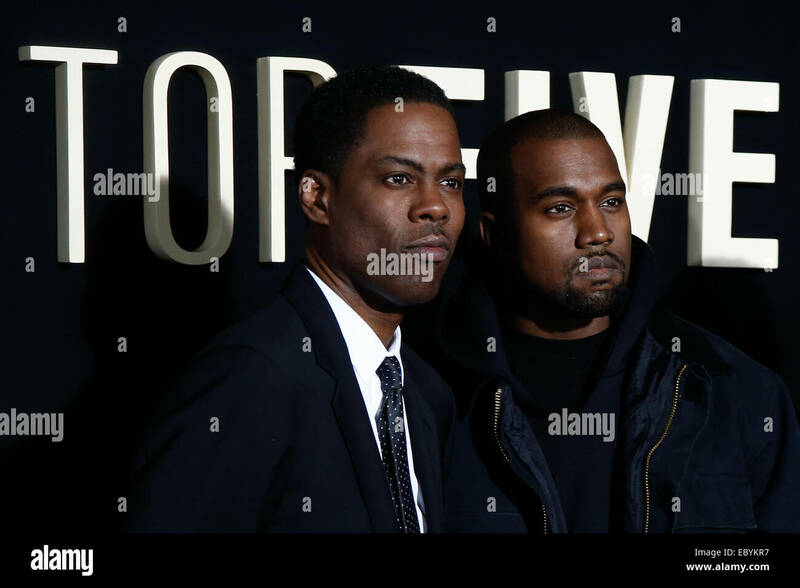 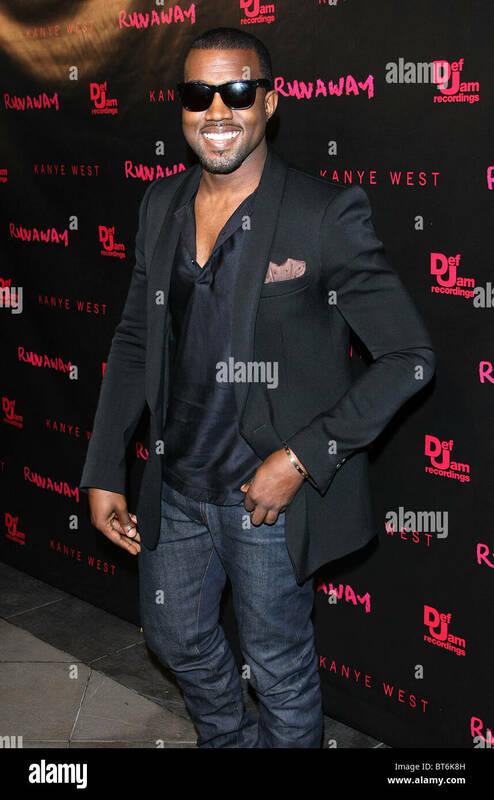 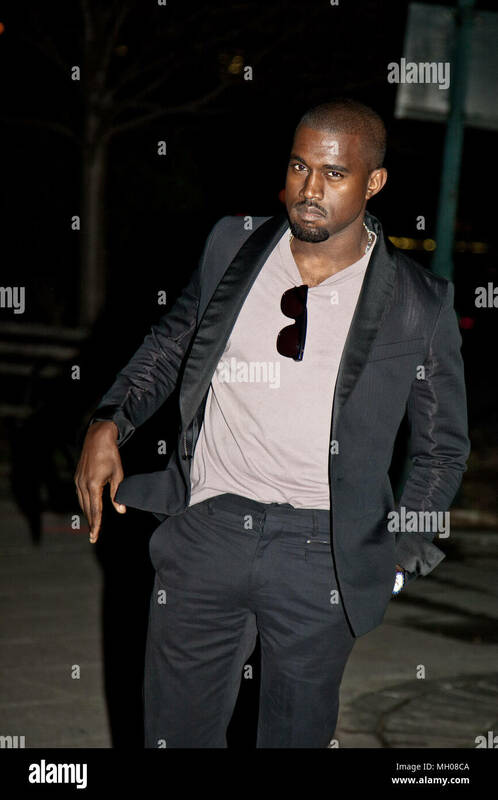 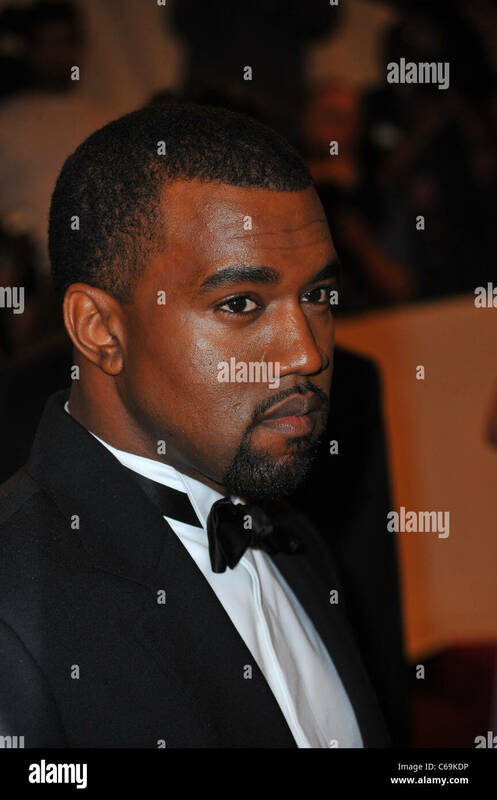 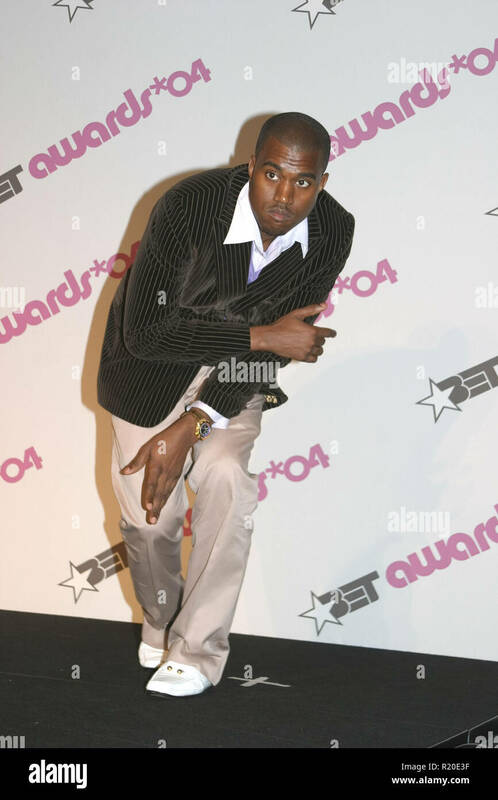 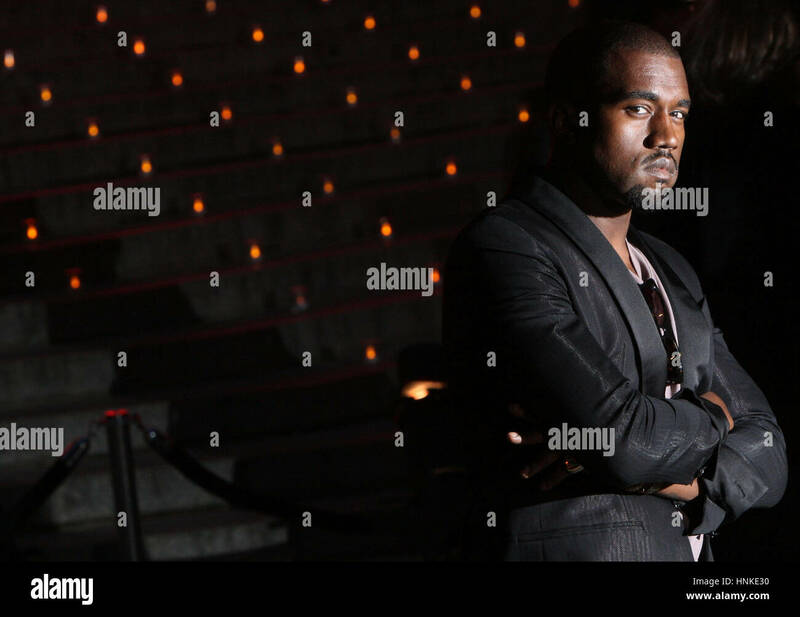 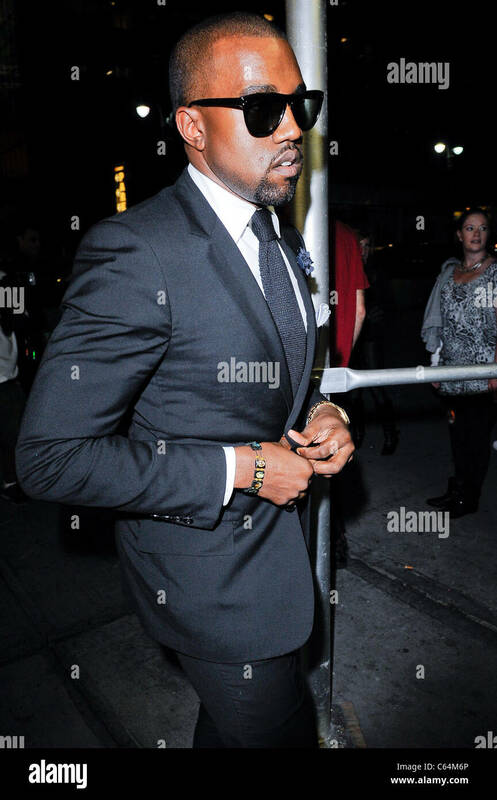 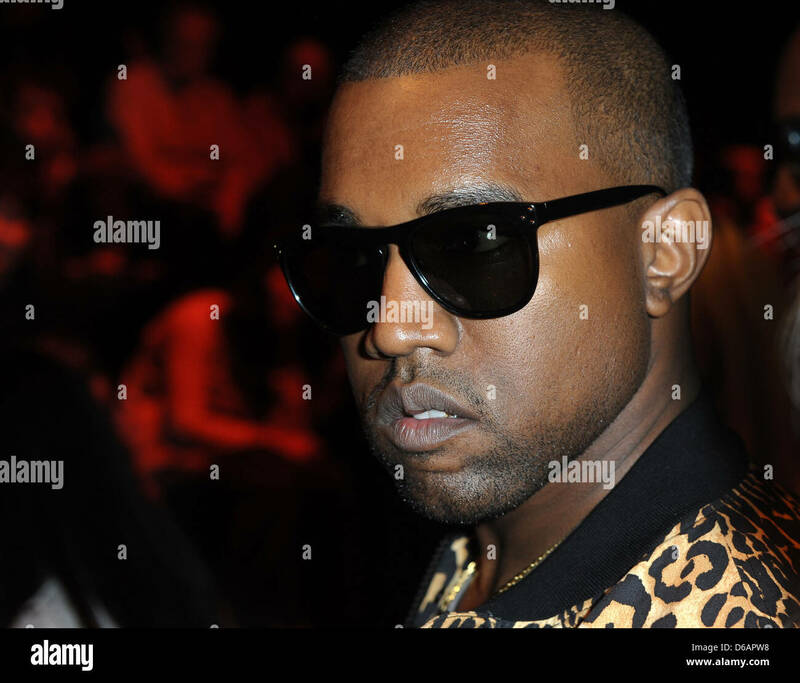 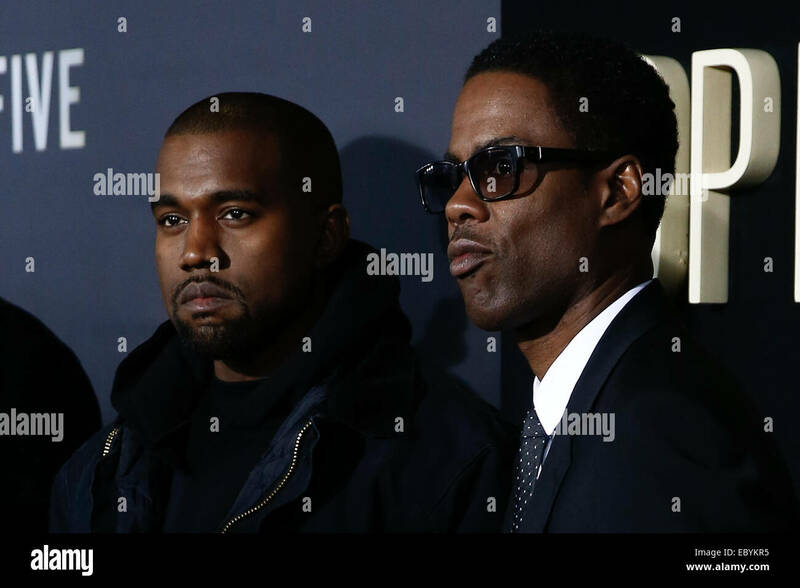 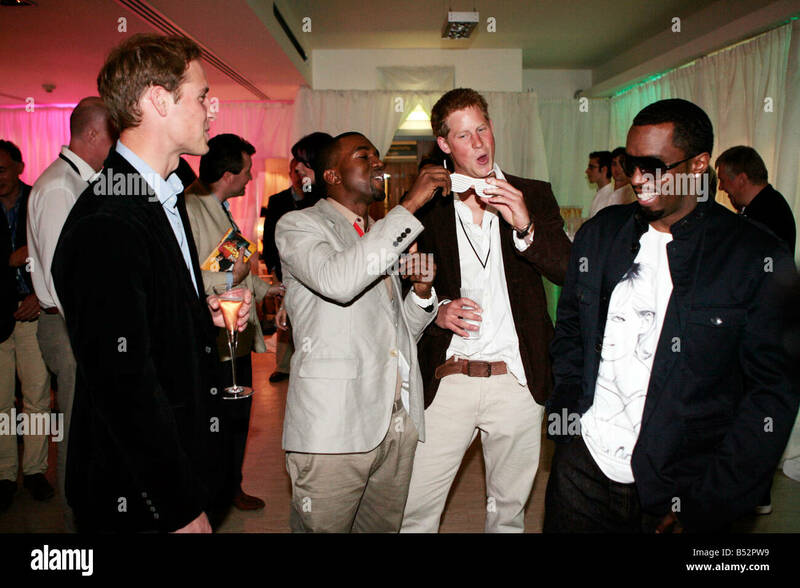 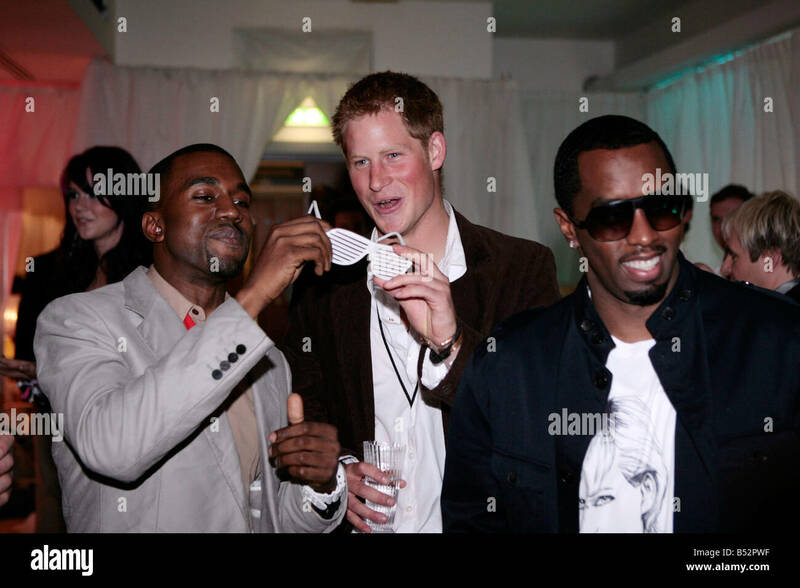 NEW YORK - APRIL 21: Rapper Kanye West attends the Vanity Fair party for the 2009 Tribeca Film Festival. 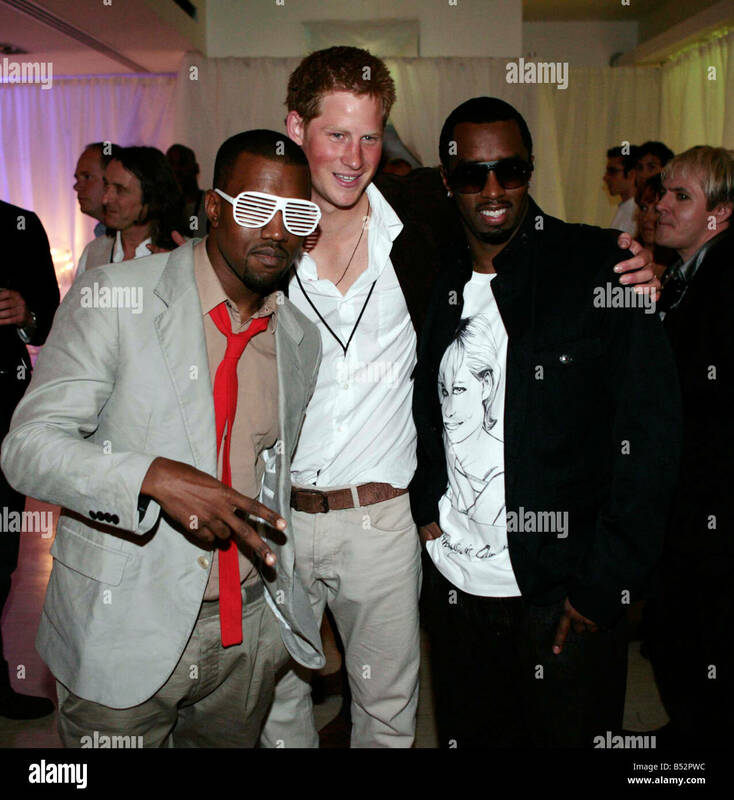 The Princess Diana Memorial concert at wembley stadium today.&#13;&#10;kanye west preforming at the concert today.